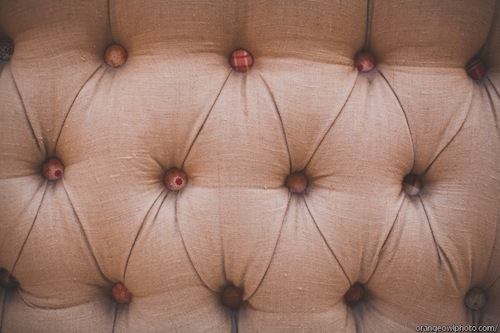 We love the mix and match of our neutral lounge furniture with some of our more eclectic upholstered pieces too! 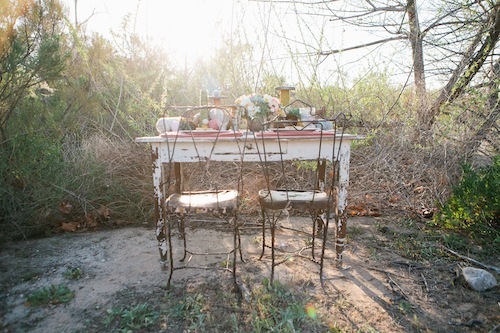 Found Pieces used:Roberts Iron Door, Maverick Basket, Irwin Basket, Acadia Basket, Narcisus Grey Table, Leah Cream Table, Eloise Vintage Tins (set of 3), Lorely Gilded Box, Gloria Gilded Box, Basil Gilded Box, Talmadge Wooden Birdcage, Rialto Velvet Armchair, Benton Cabinet, Knox Cream Couch, Hillary Cream Chair, Falco Kantha Cushion, Arti Kantha Cushion, Sky Ottoman, Temecula Gold Tray, Naveen Round Tray, Federica Rug, Bowery Rug, Brixton Rug, Seabert Couch, Largon Wingback Chair, Natural Jocelyn Tufted Cushion, Harrington Coffee Table, Durham Kilim Rug, Karana Kantha Pillows. 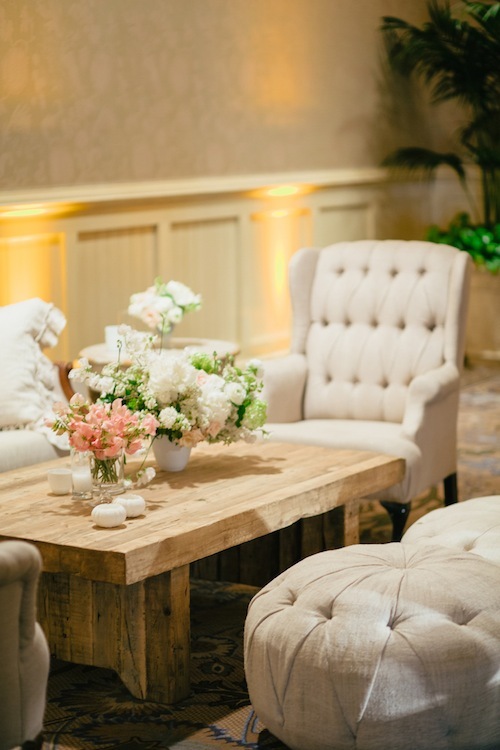 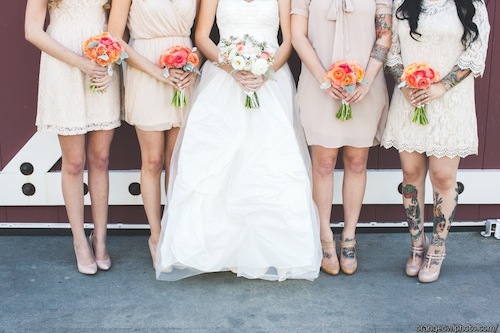 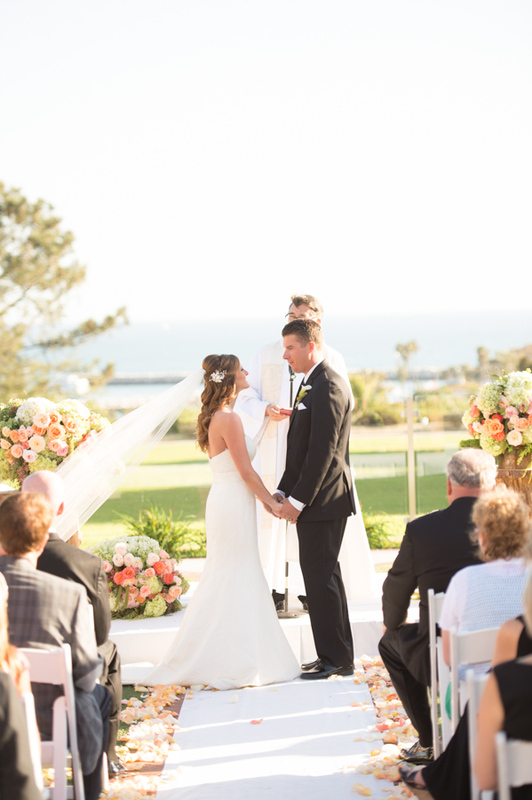 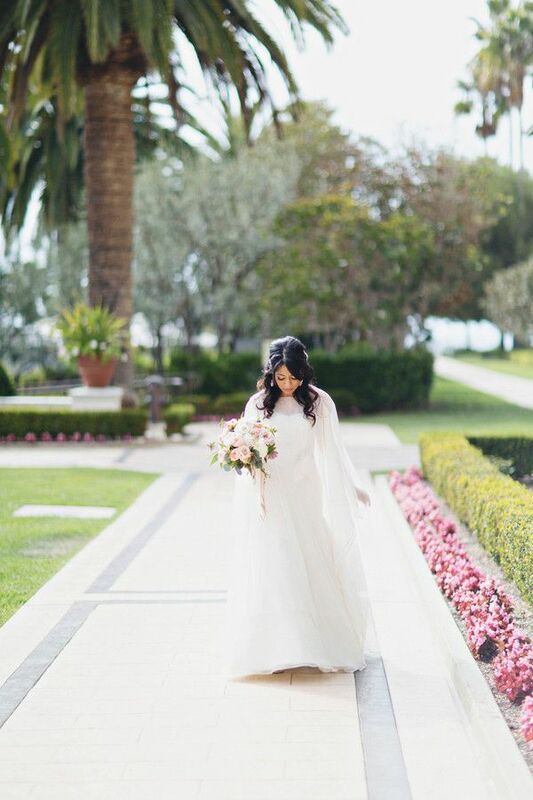 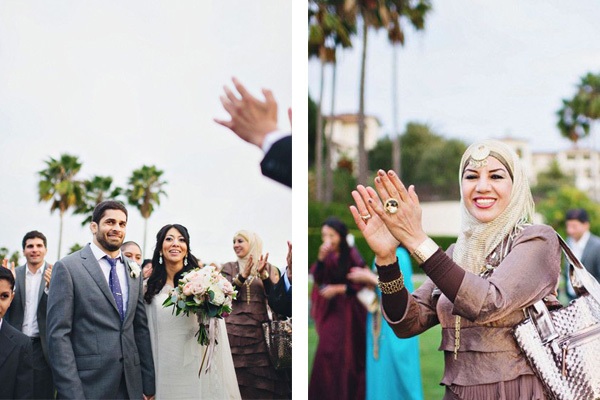 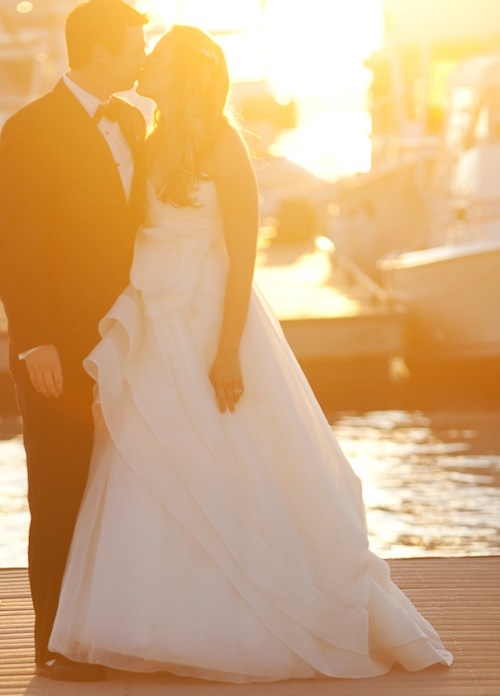 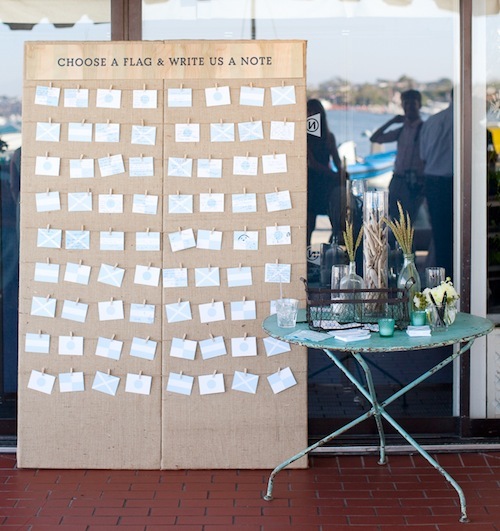 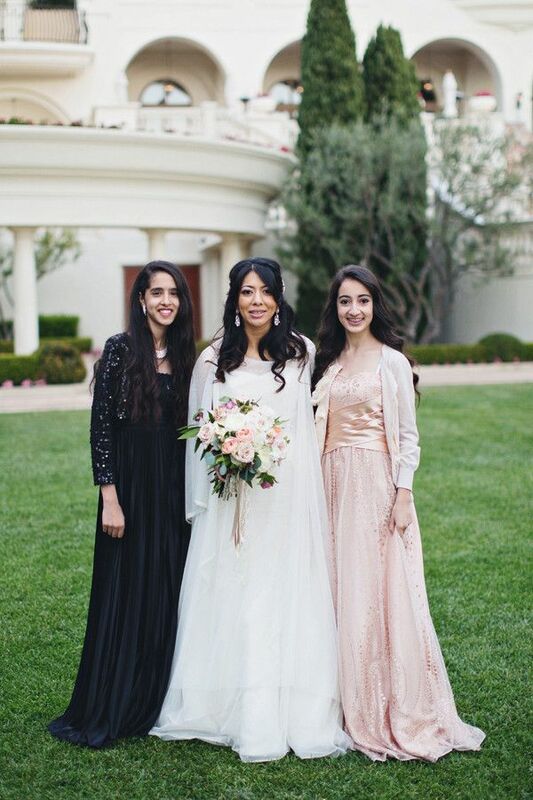 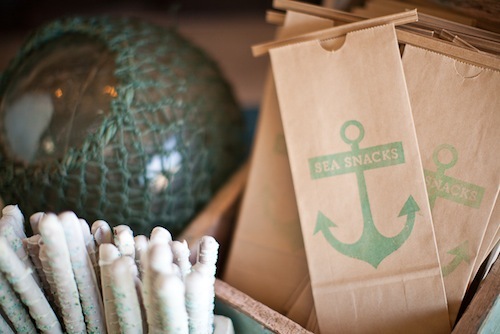 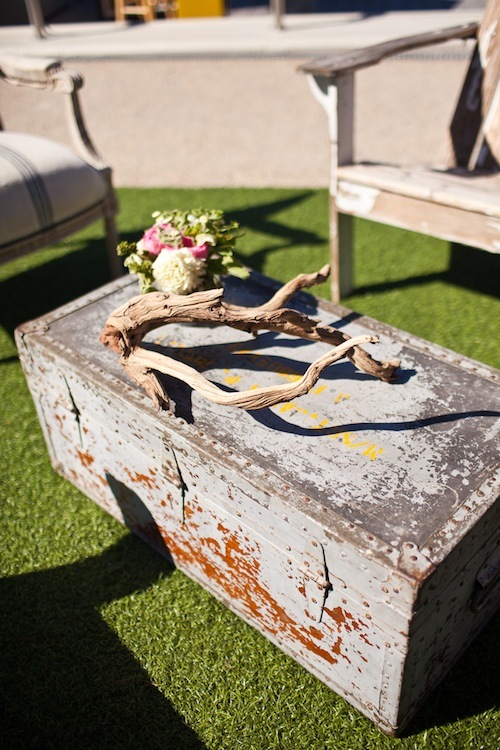 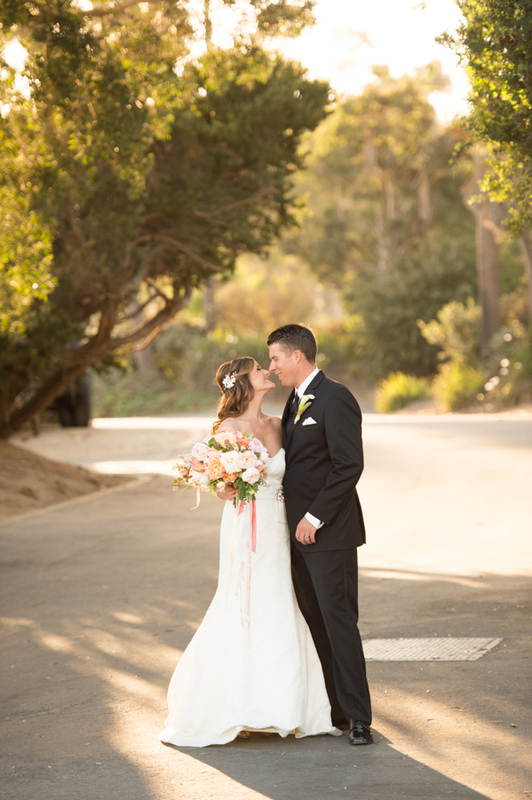 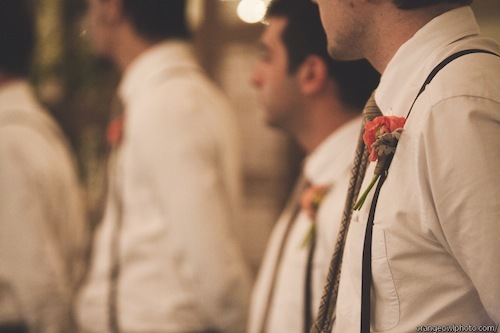 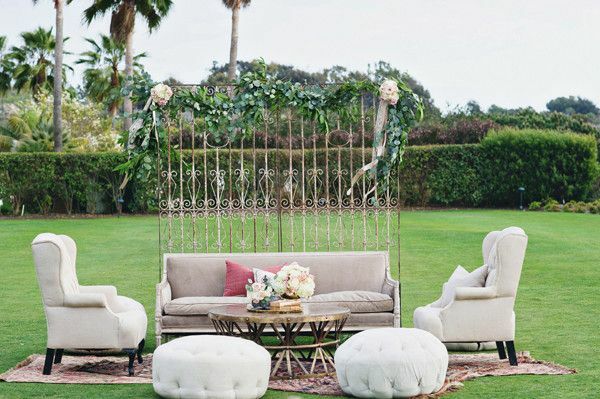 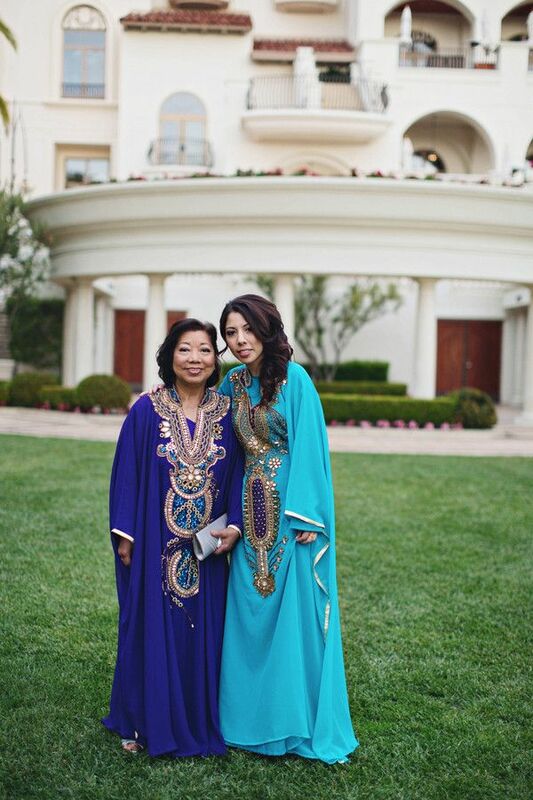 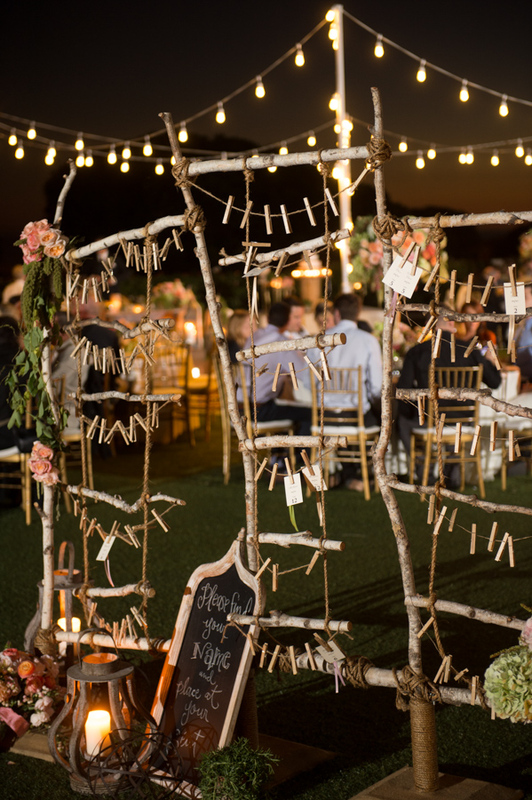 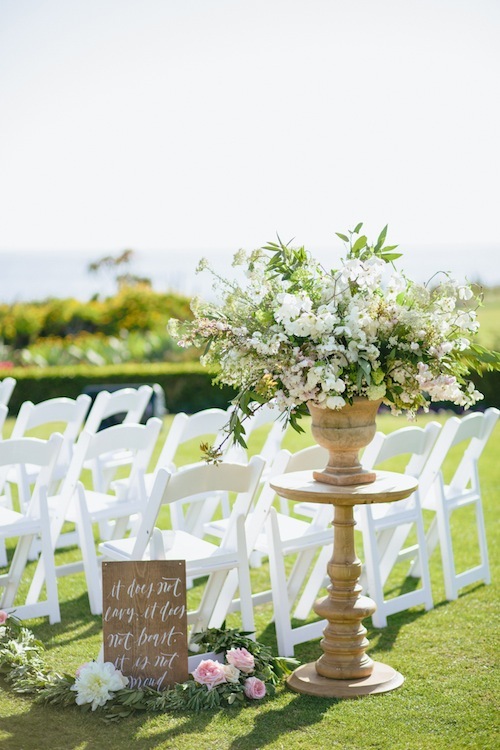 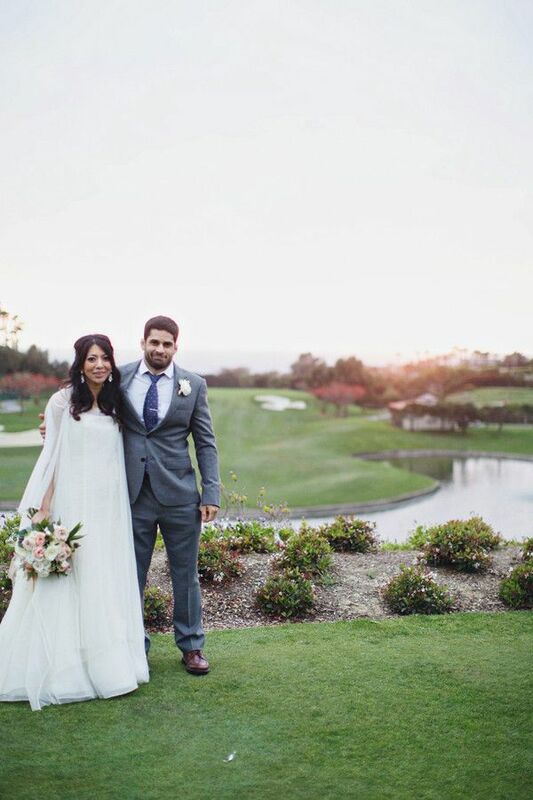 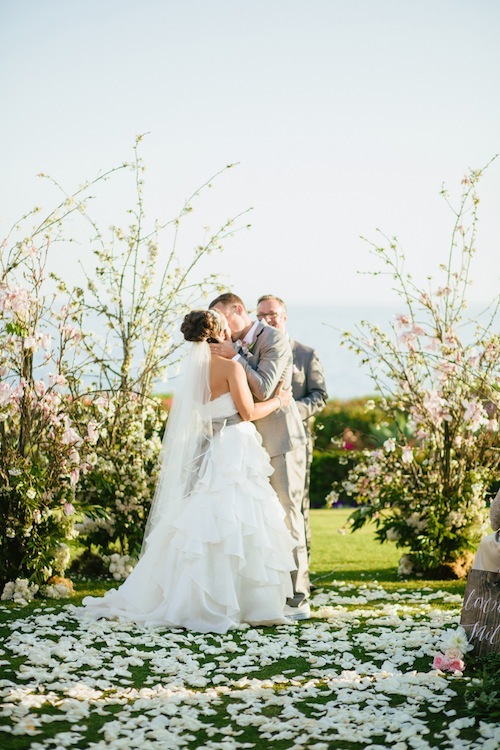 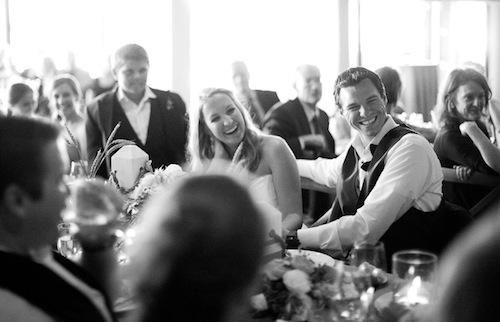 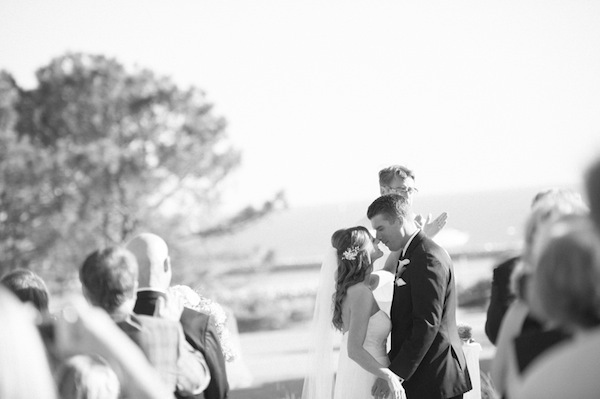 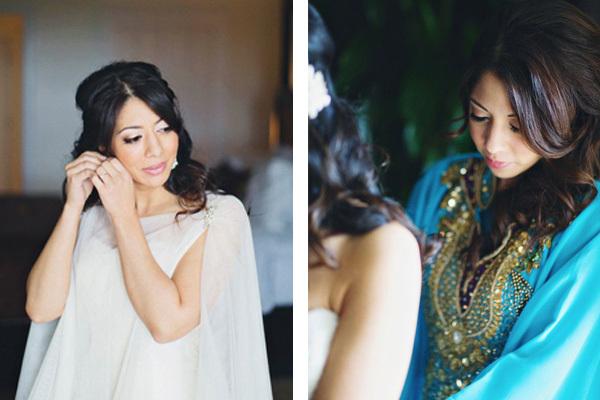 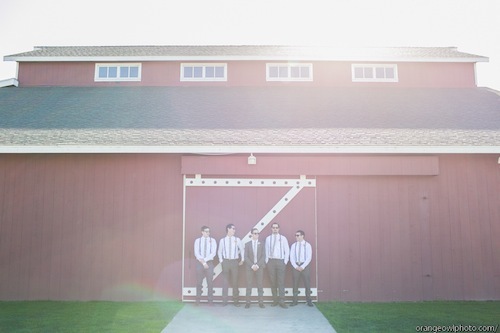 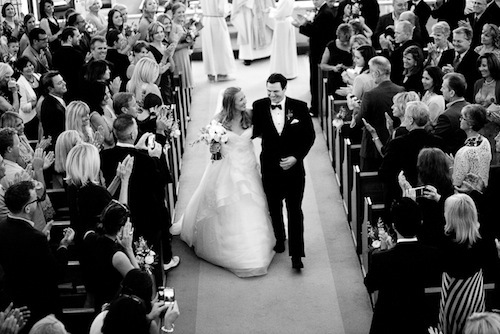 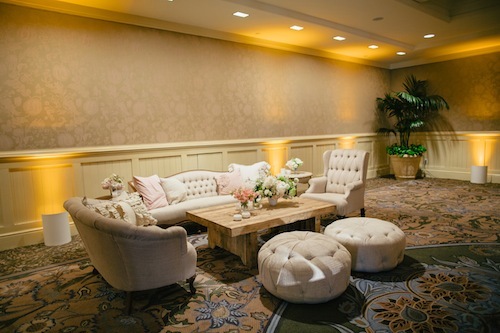 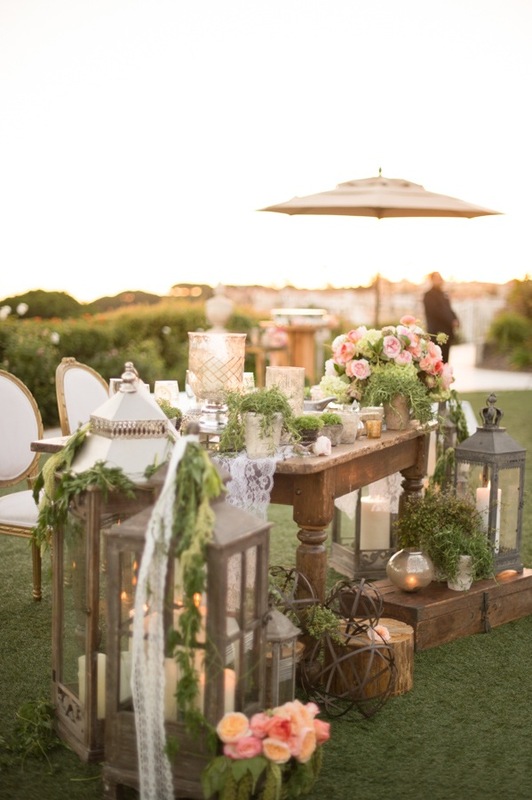 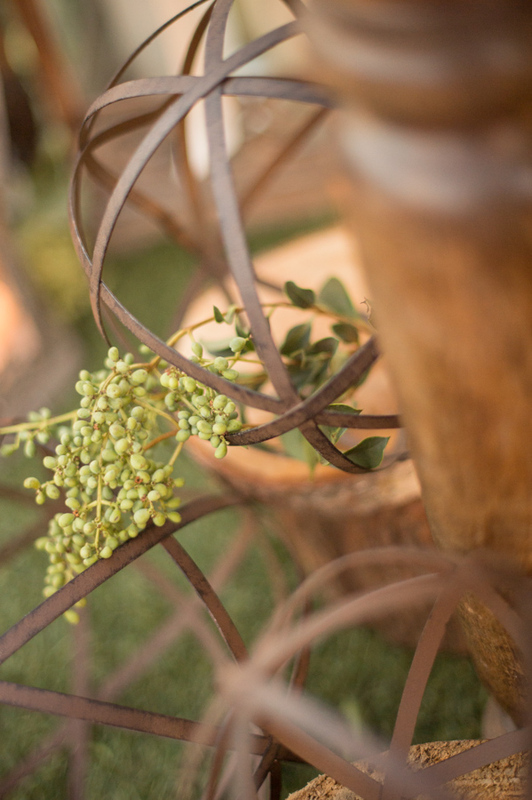 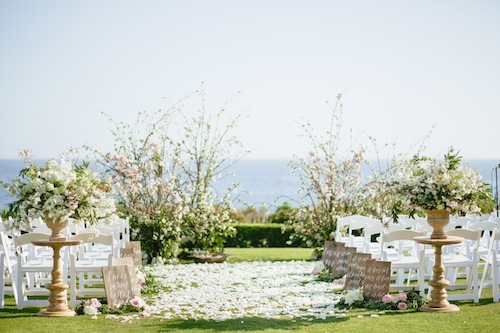 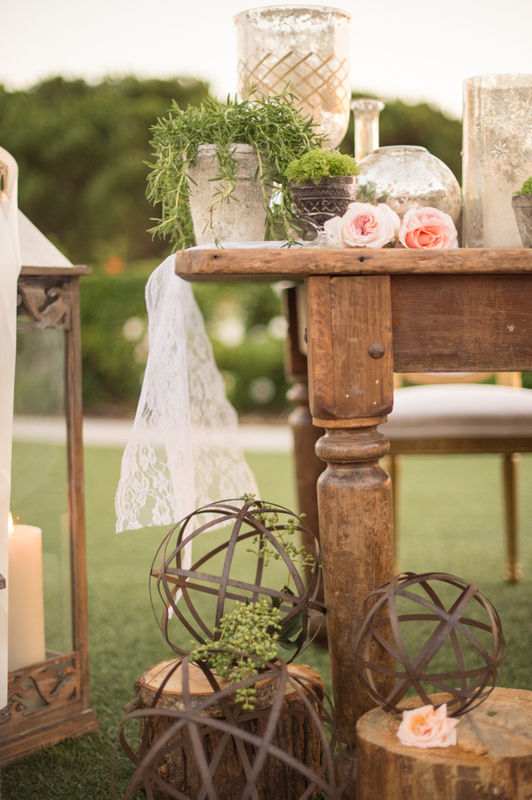 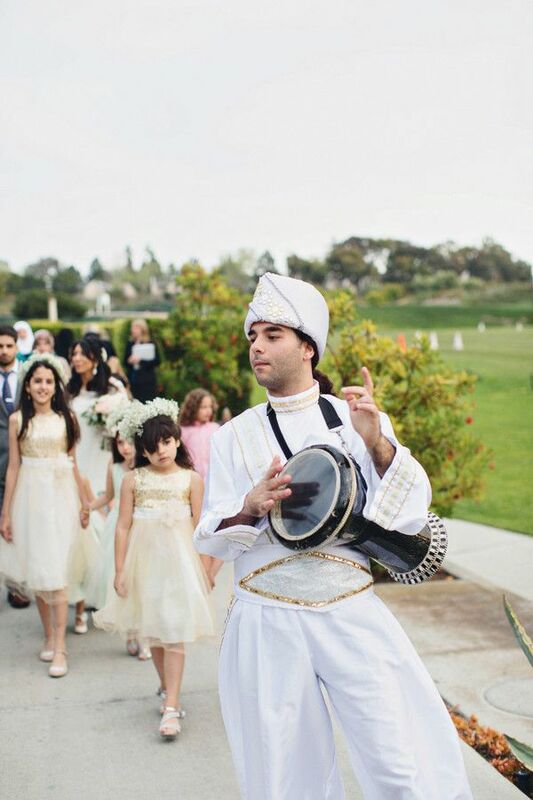 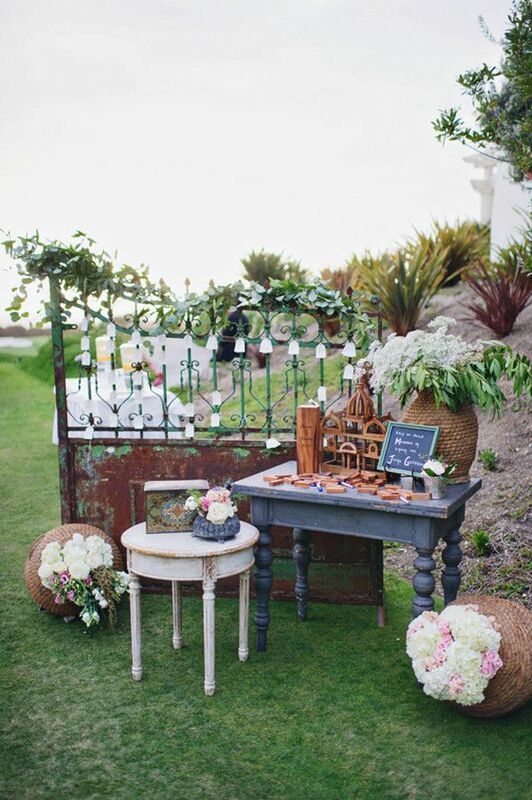 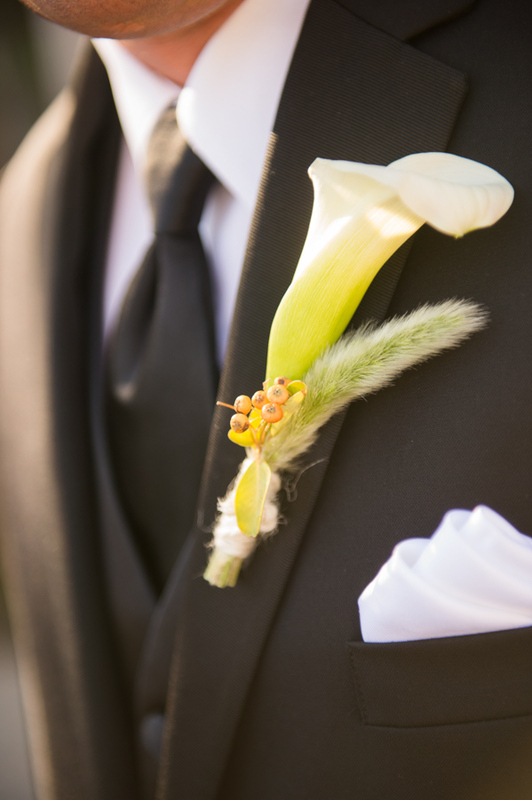 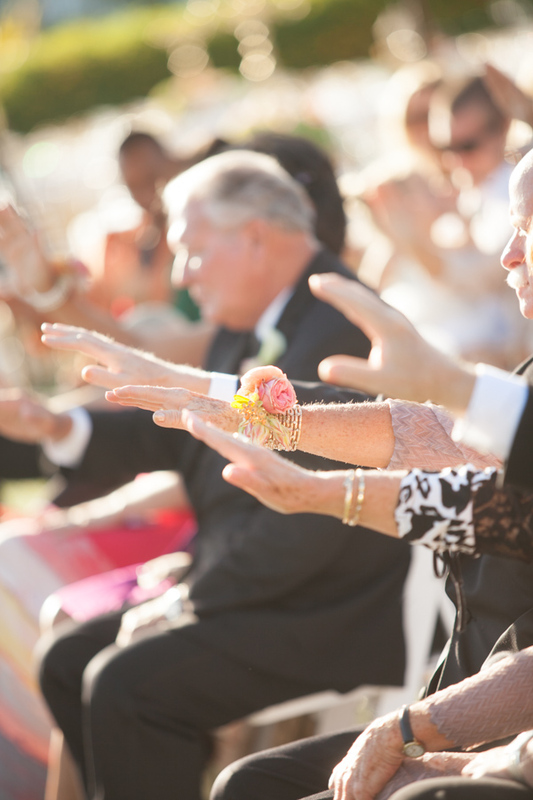 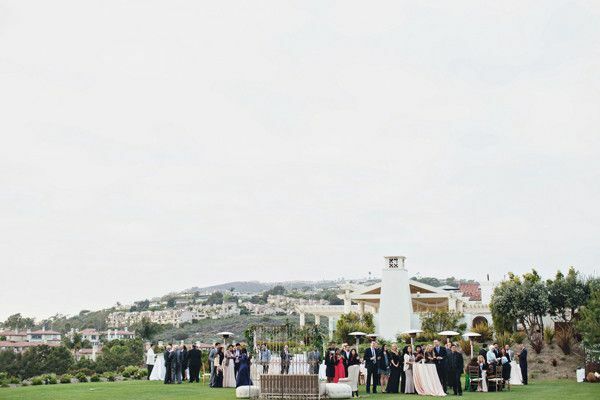 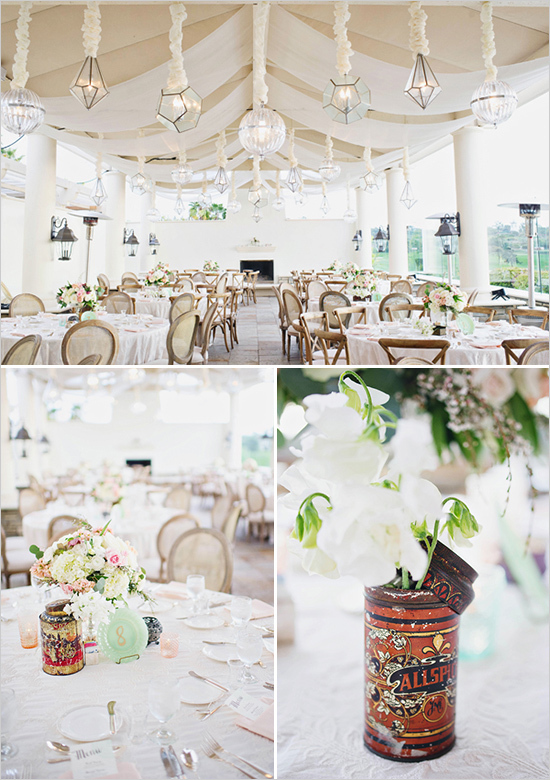 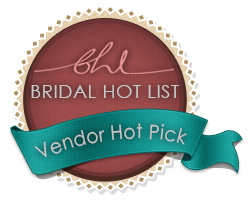 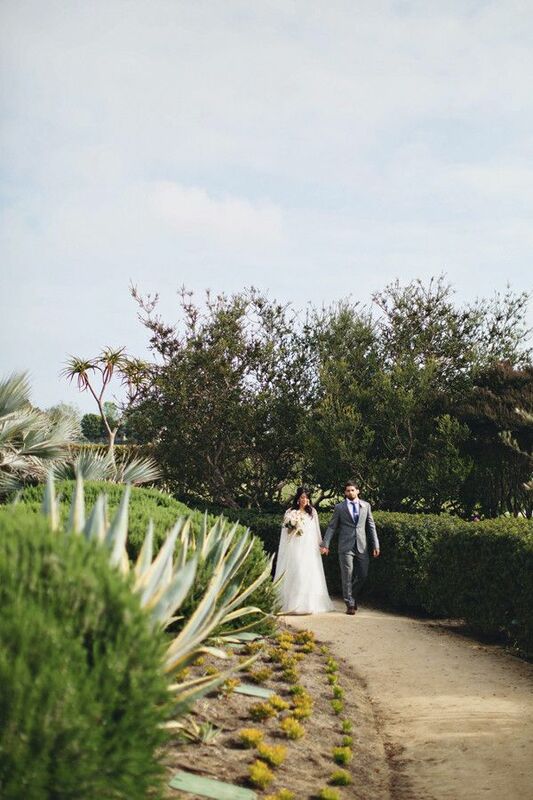 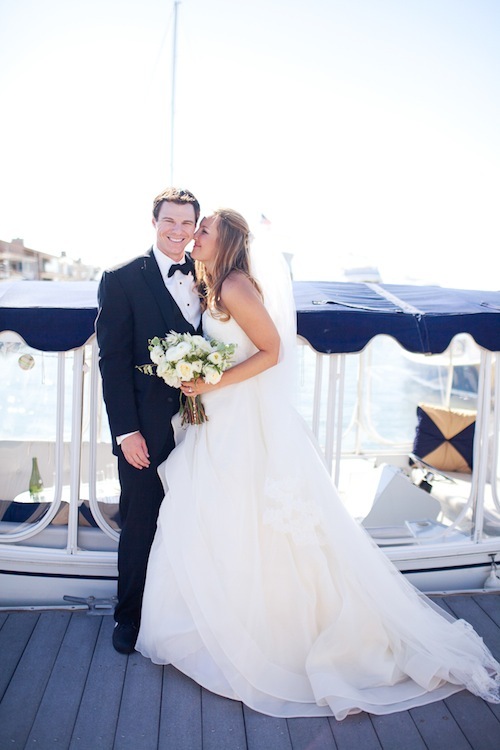 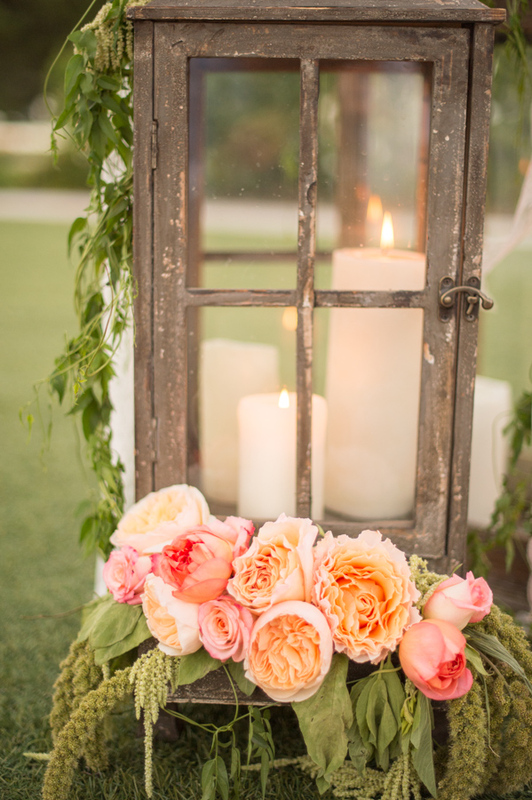 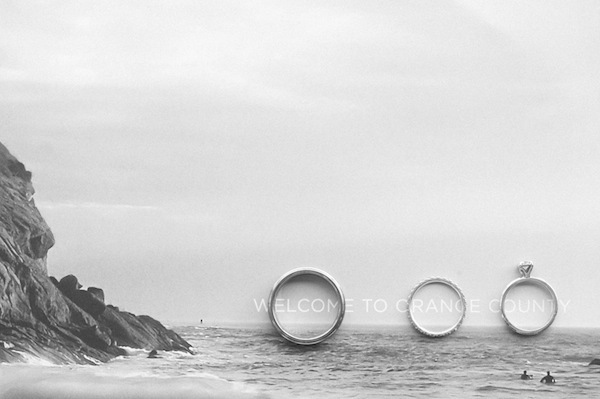 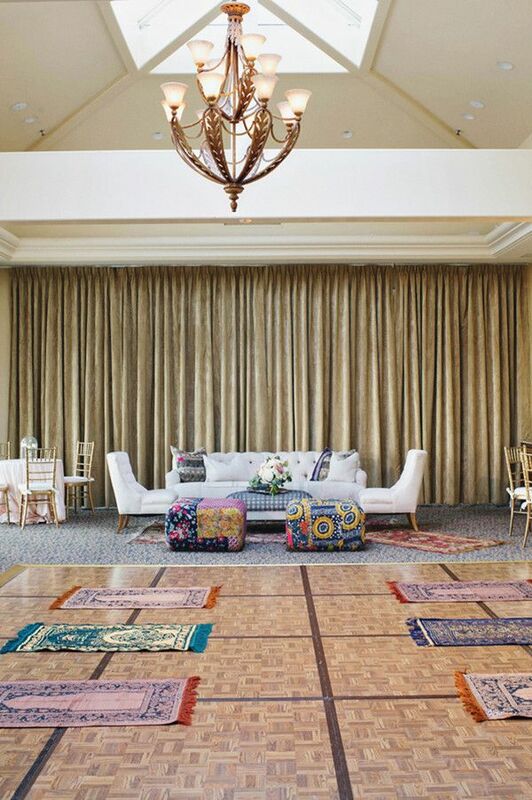 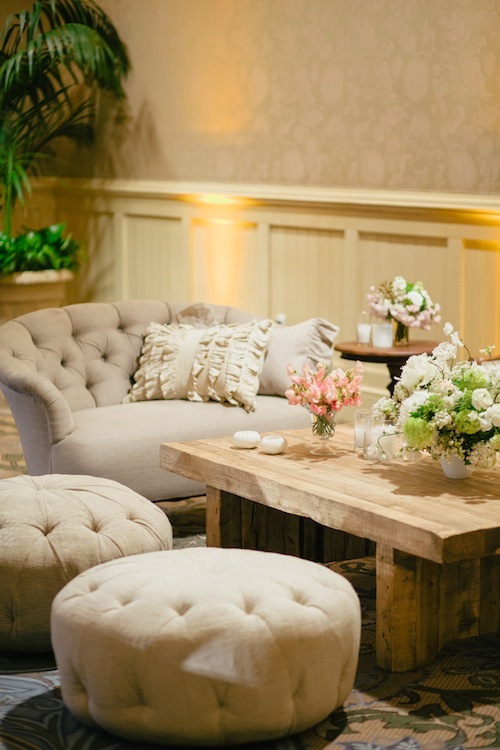 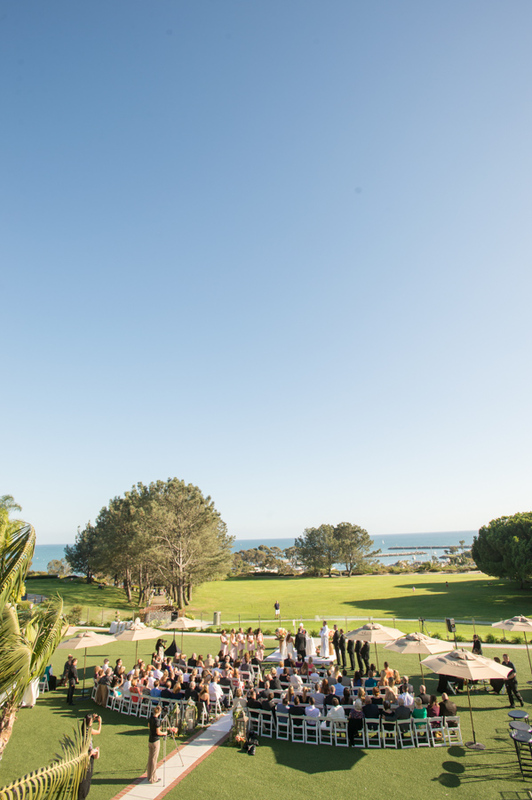 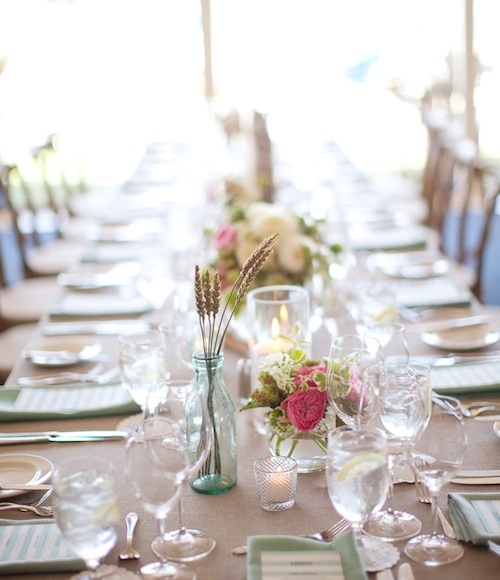 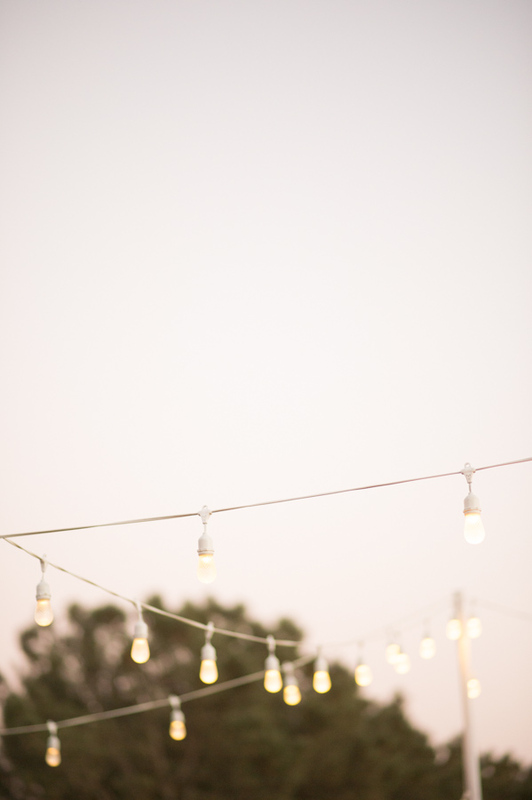 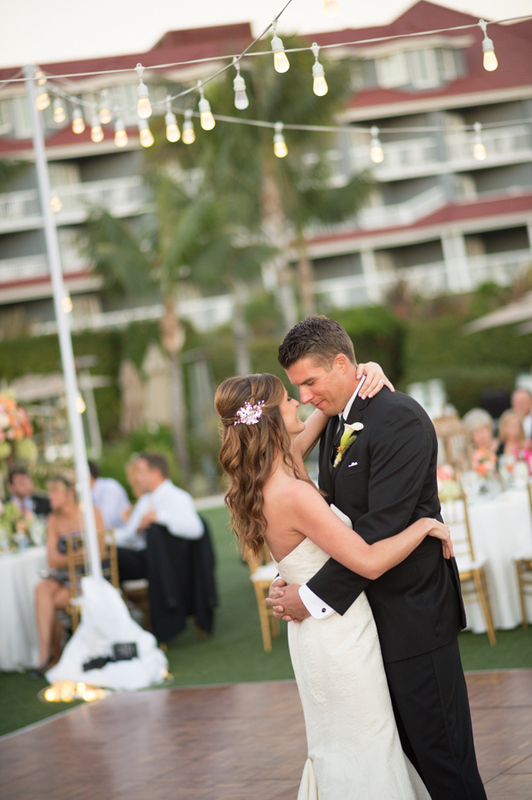 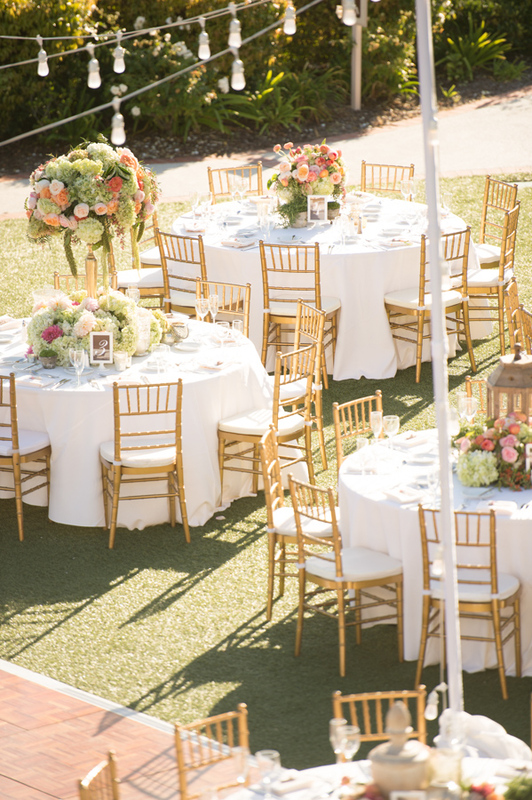 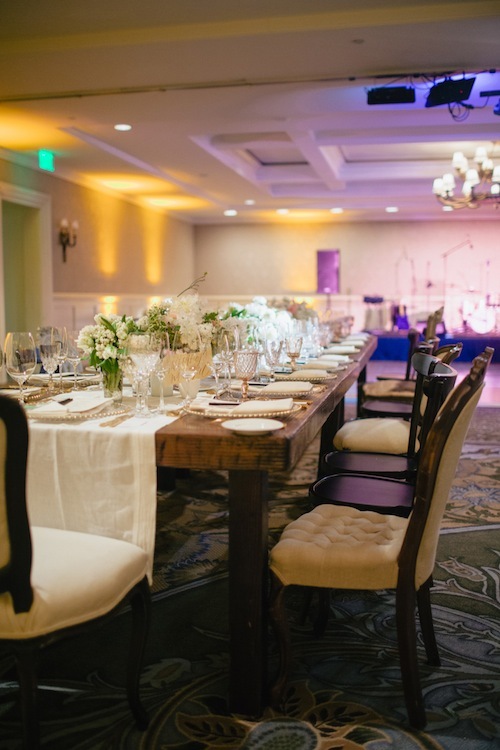 Another beautiful Orange County wedding executed beautifully by LVL Weddings & Events! 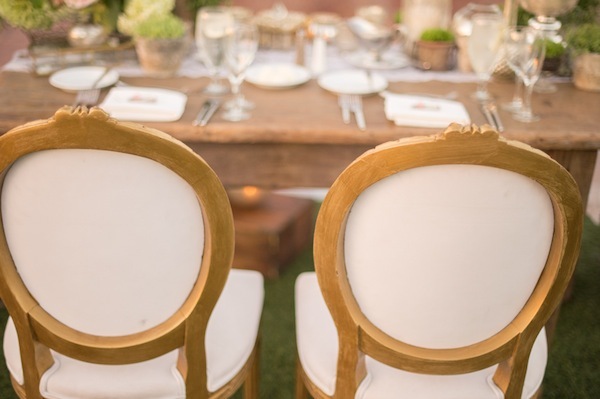 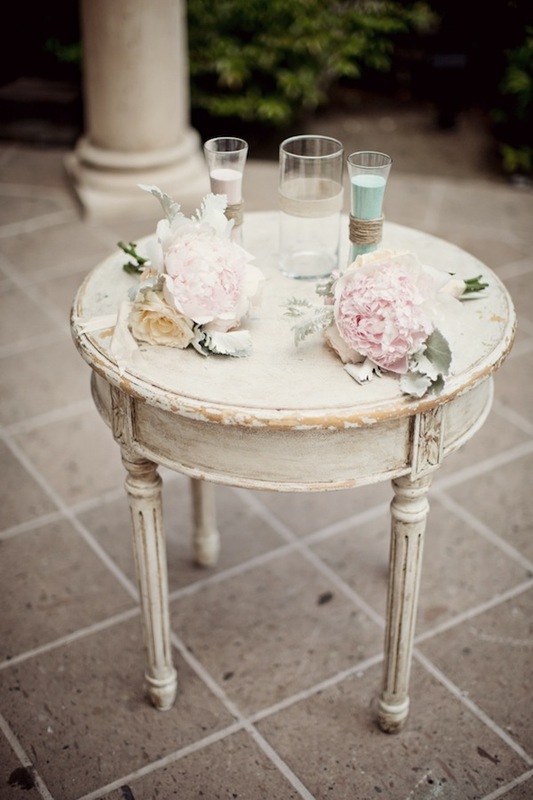 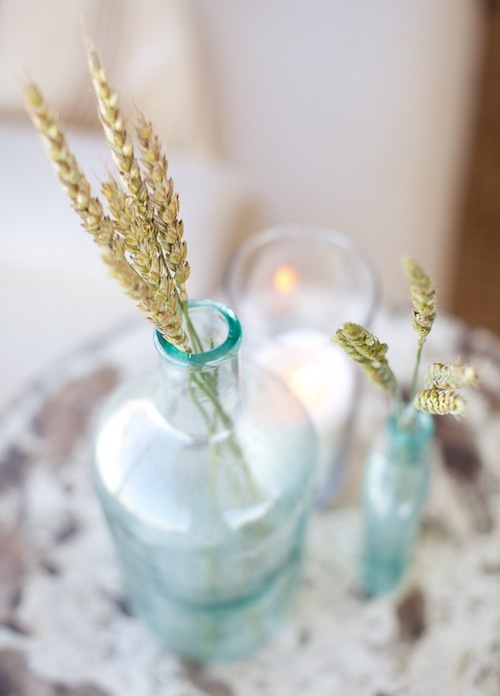 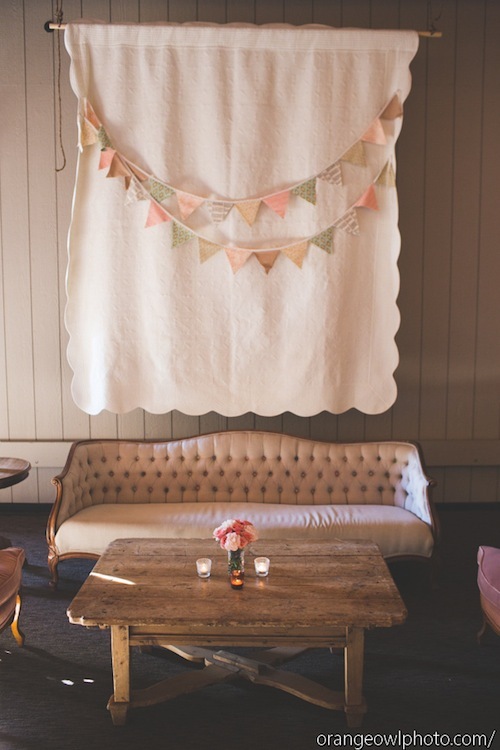 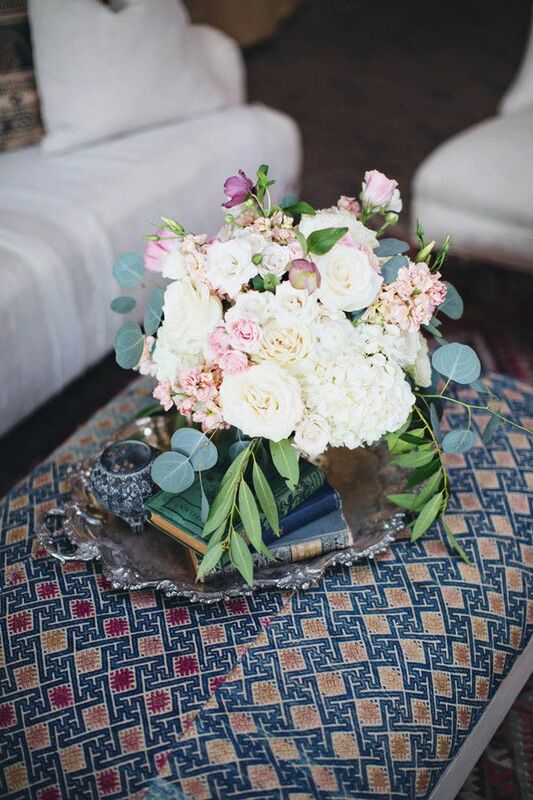 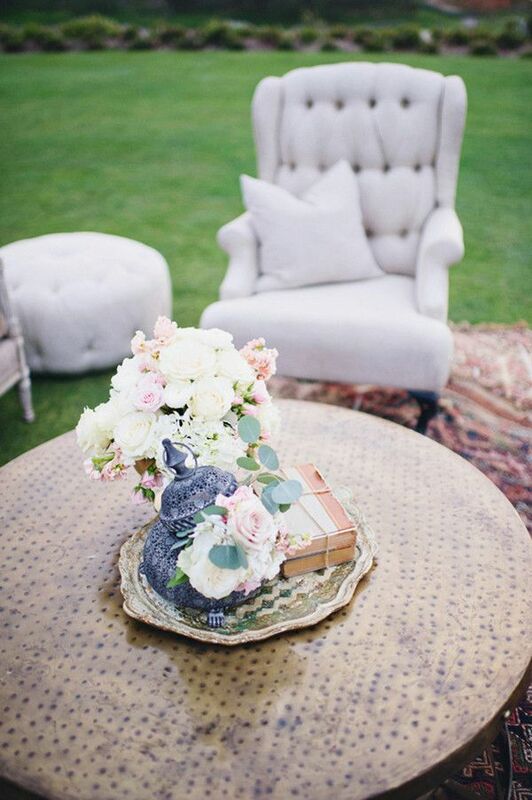 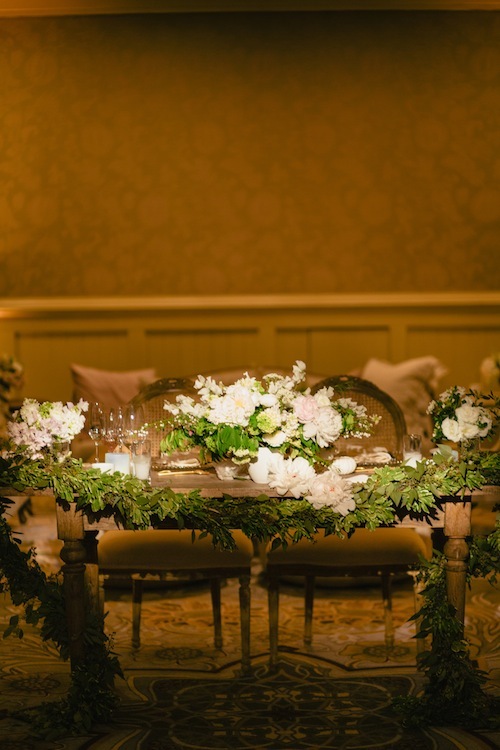 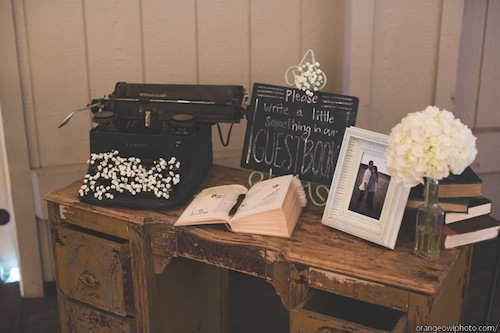 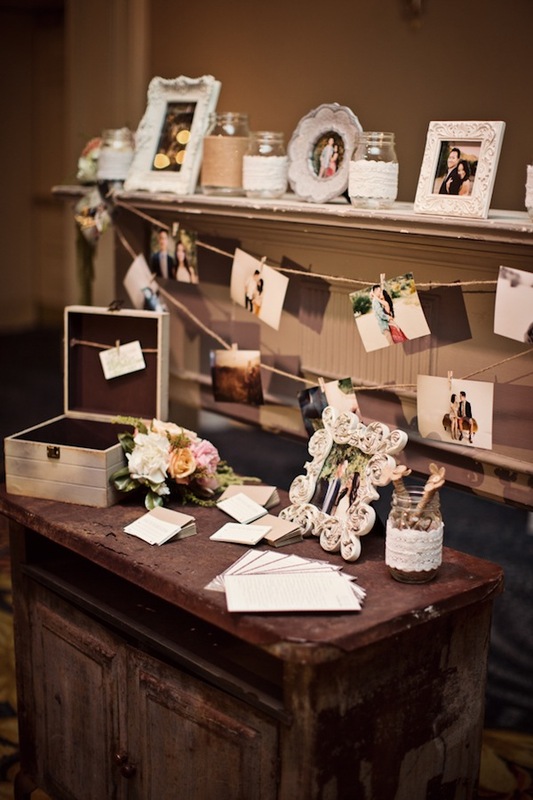 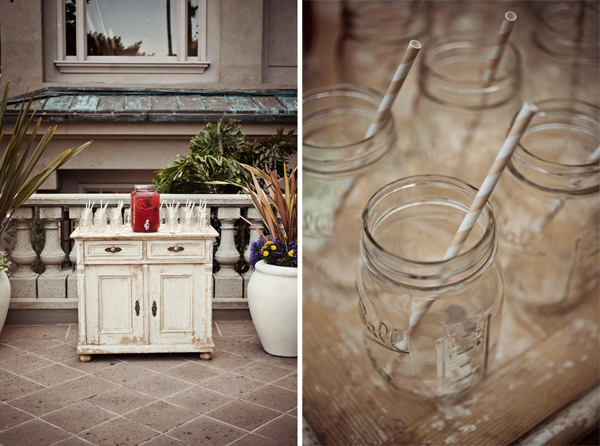 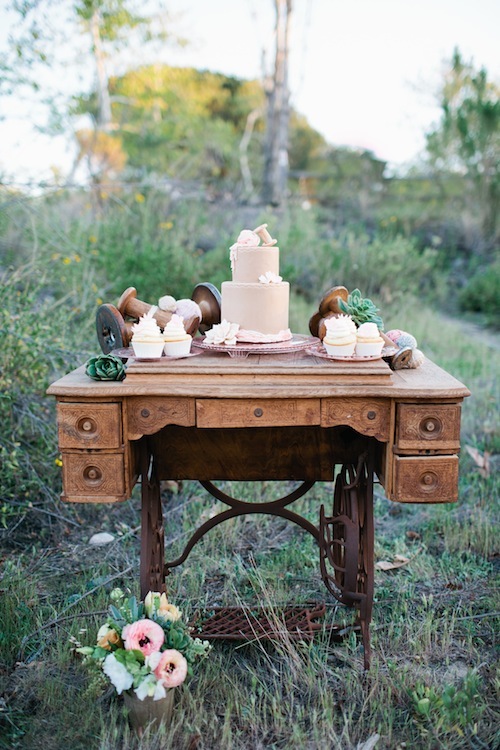 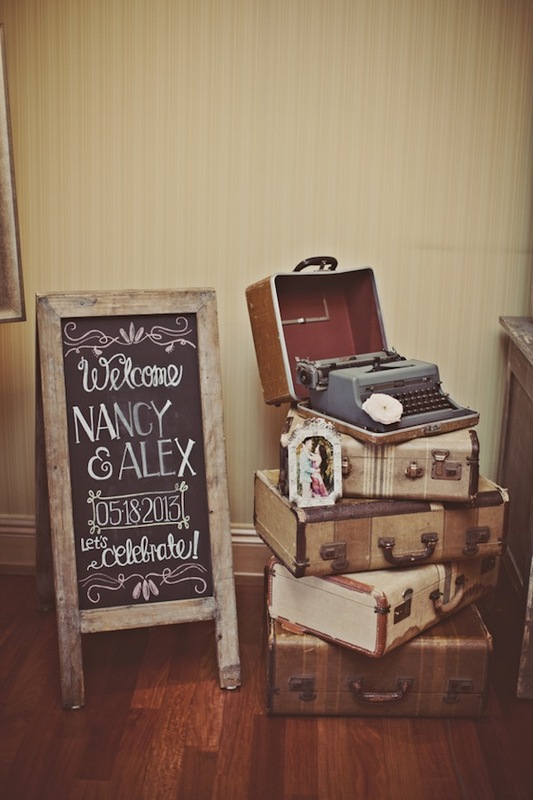 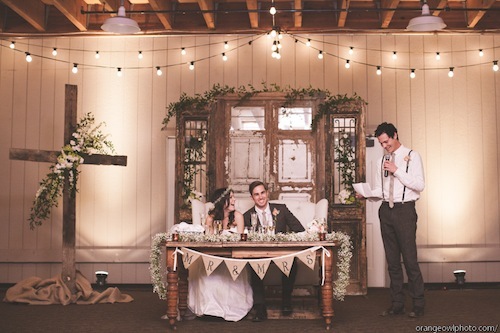 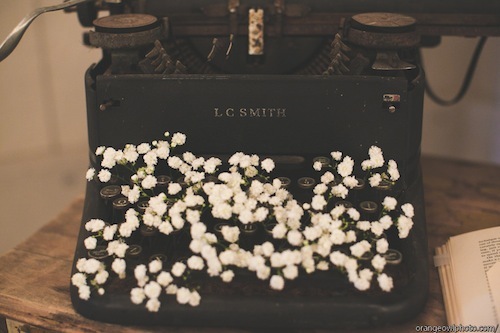 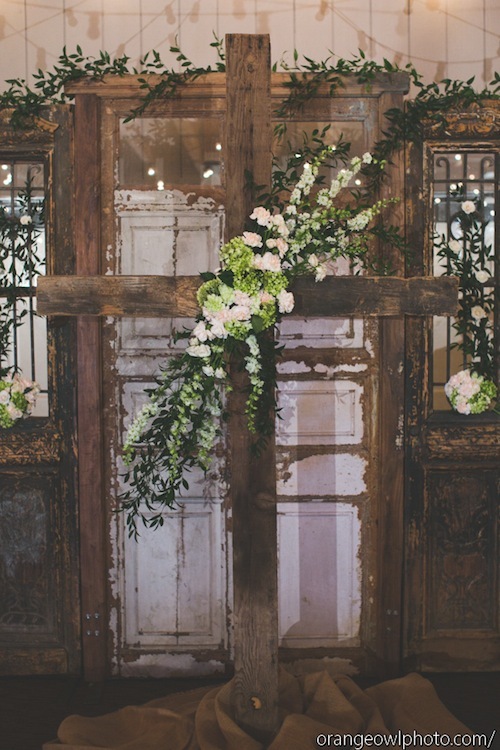 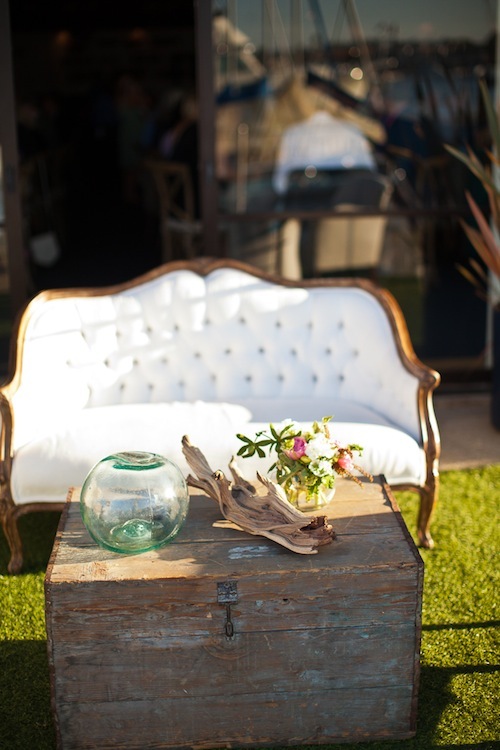 I love the way our pieces helped pull off the vintage elegance that worked perfectly with the venue. 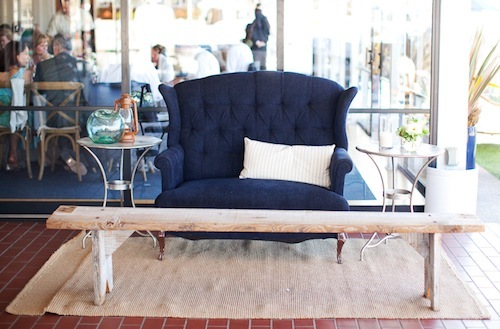 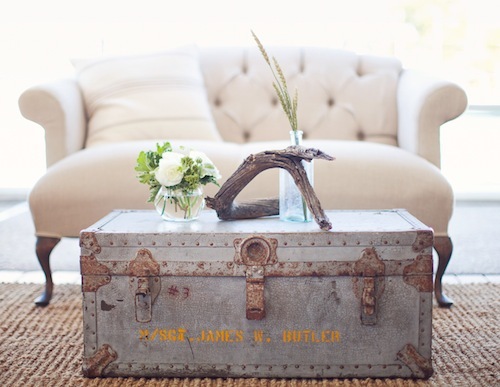 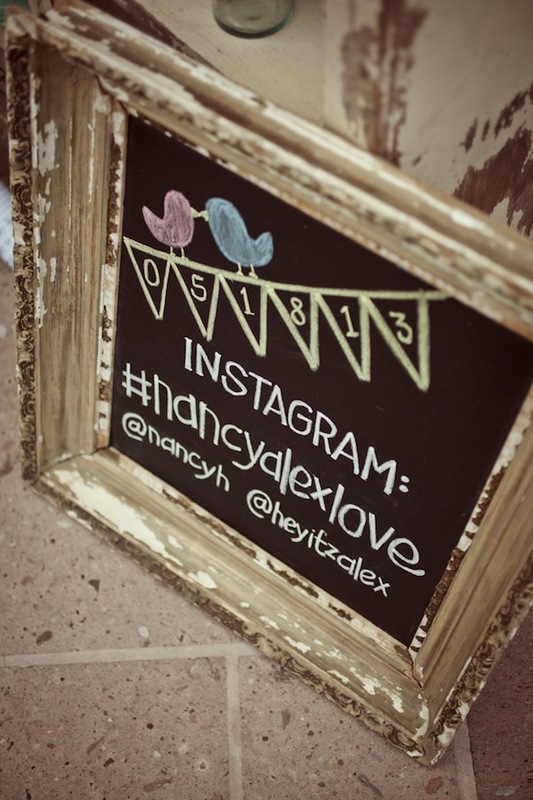 And I love it when my furniture gets their picture taken by my hubs….always a beautiful combination! 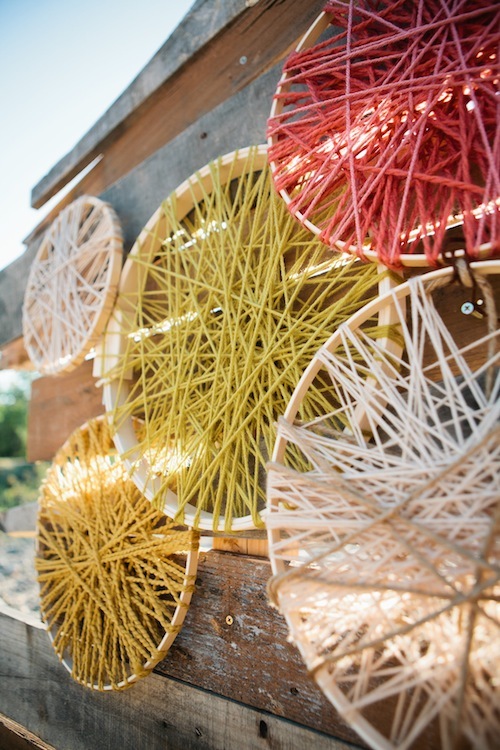 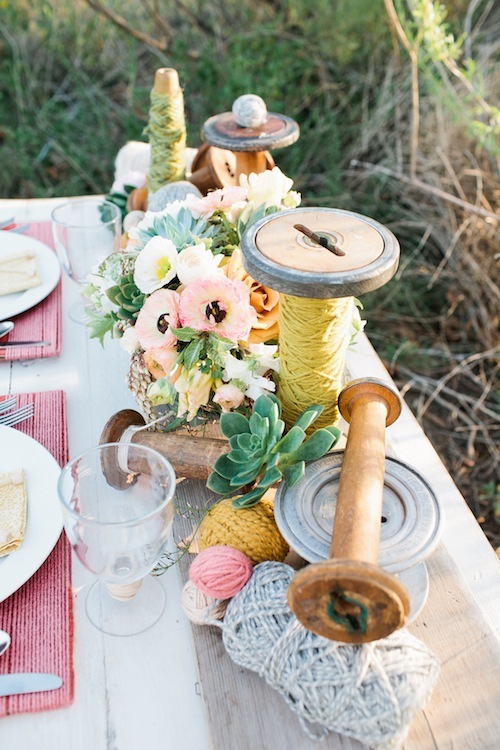 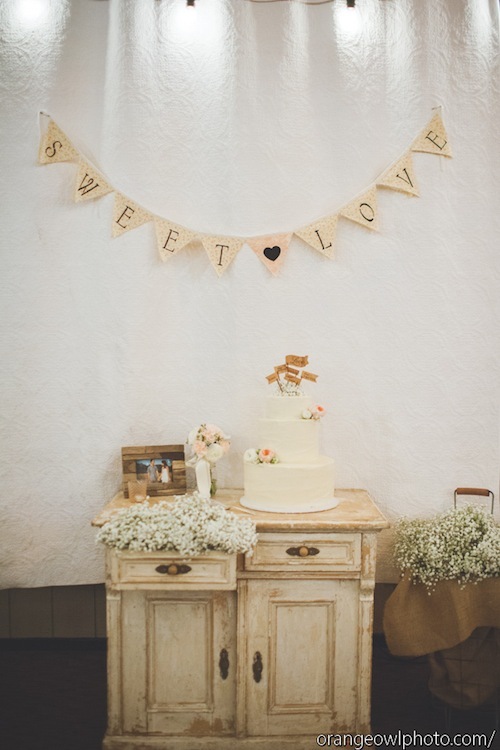 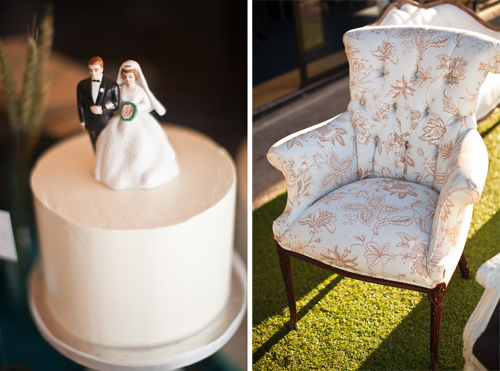 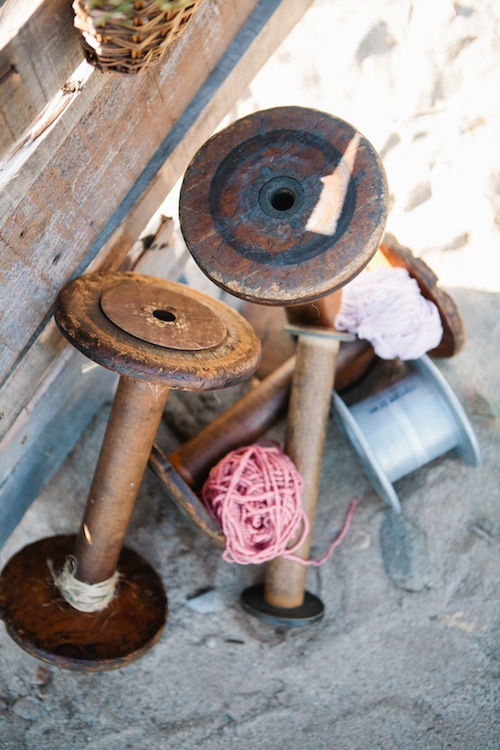 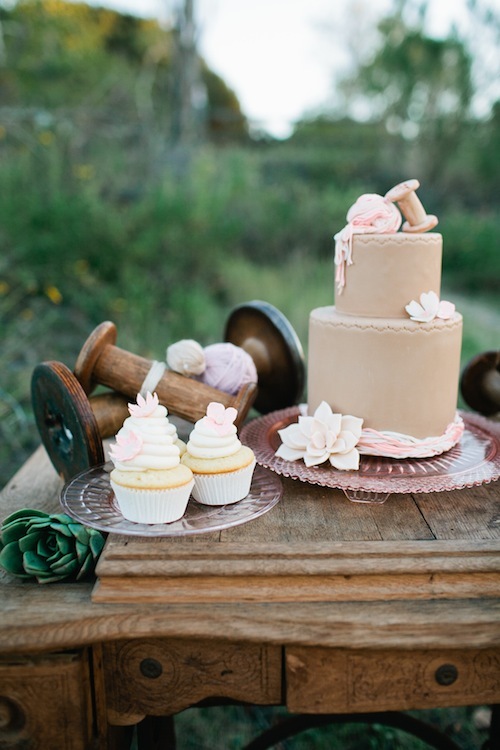 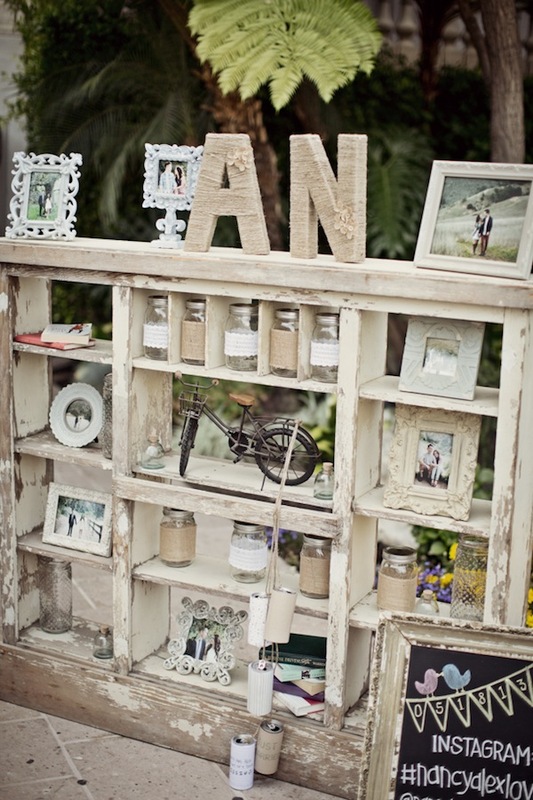 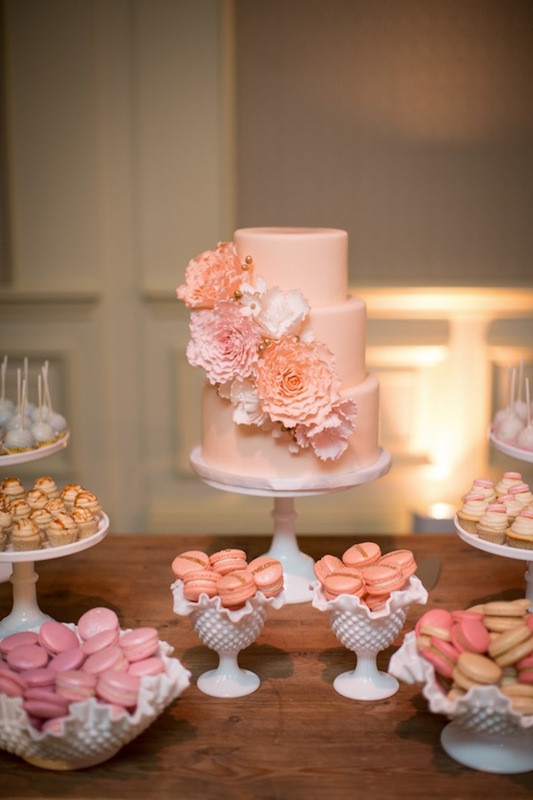 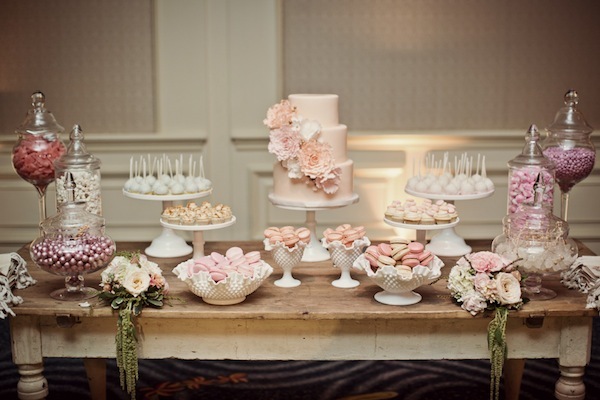 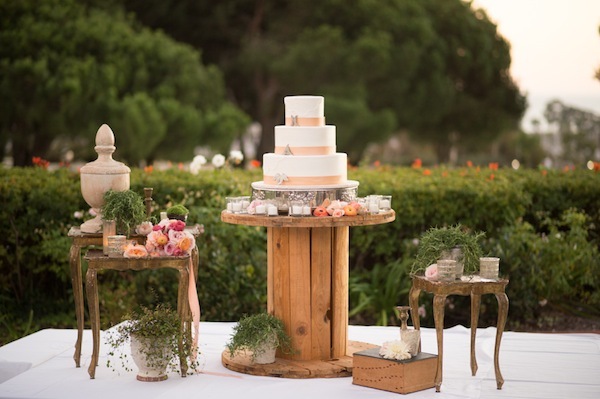 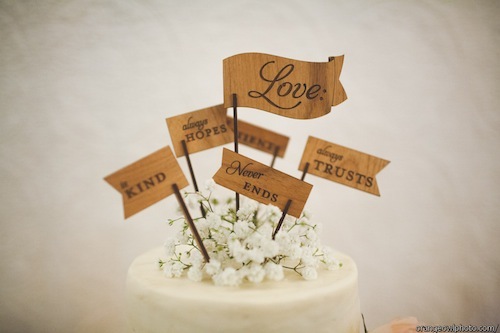 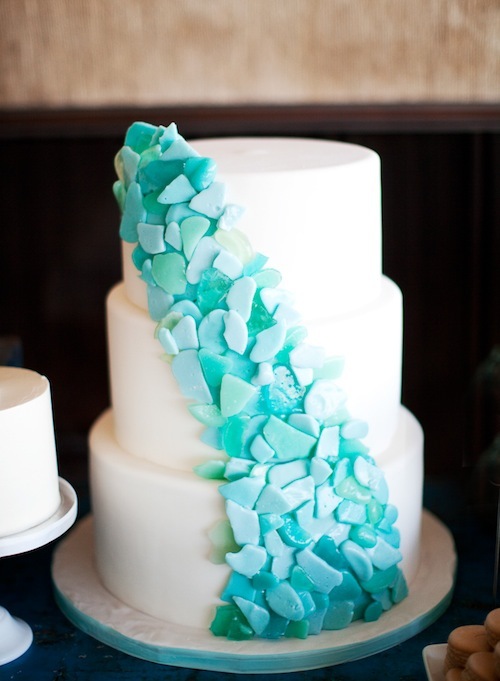 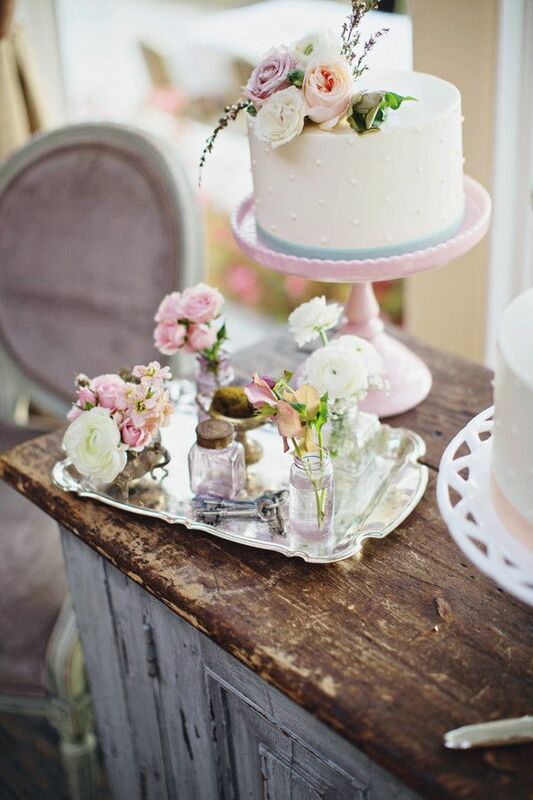 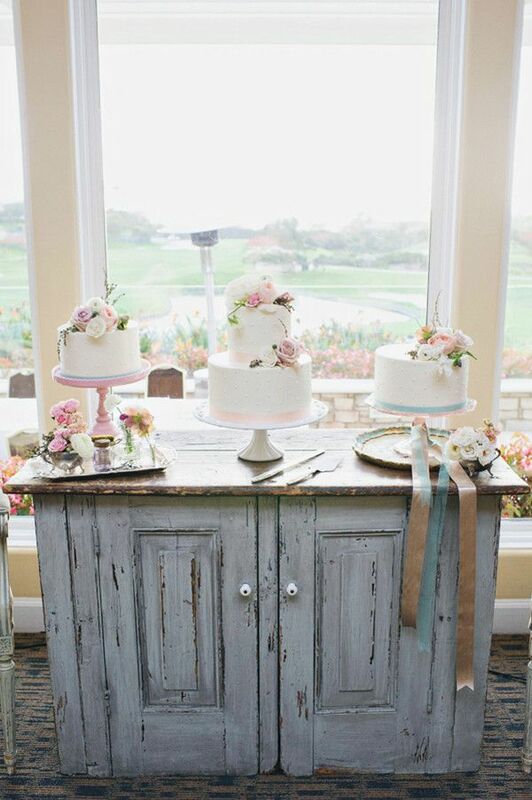 Don’t you love the spool used as the cake display table? 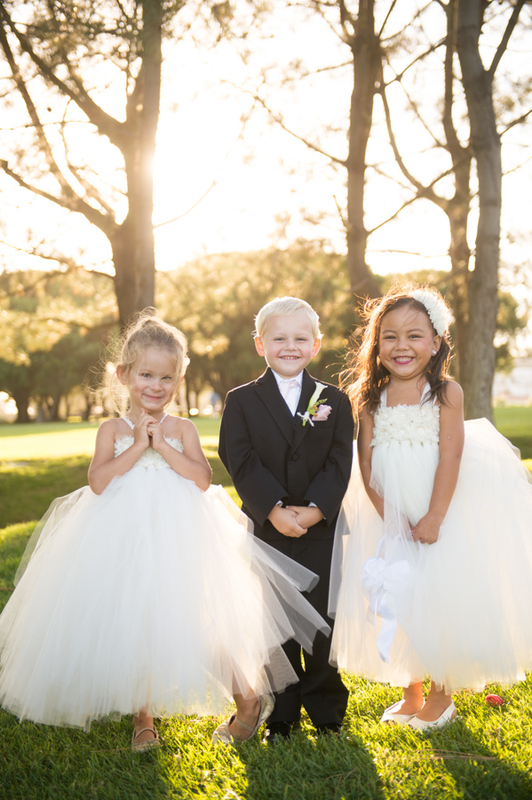 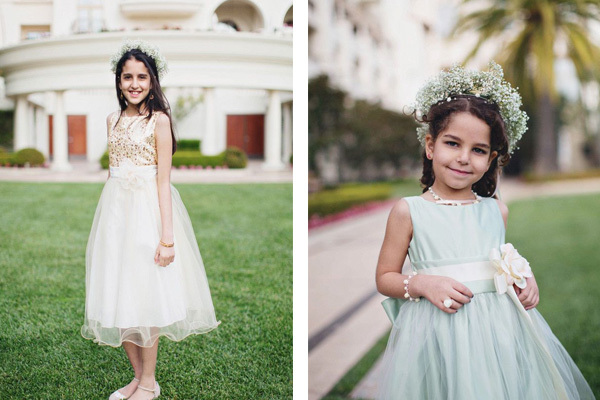 And how cute are the flower girls and ring bearer? 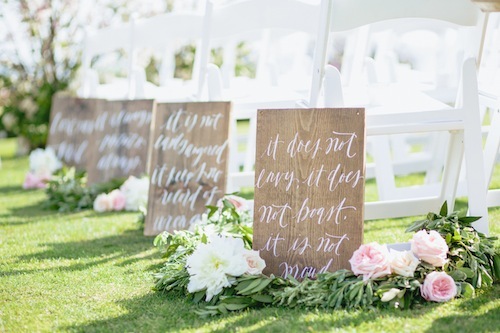 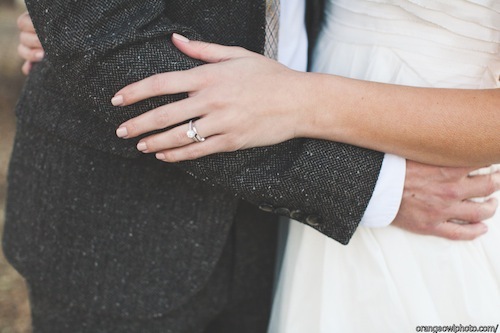 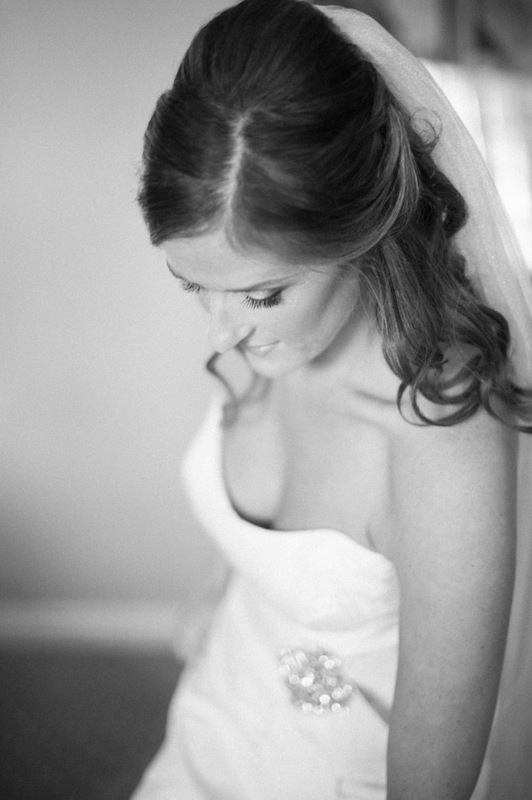 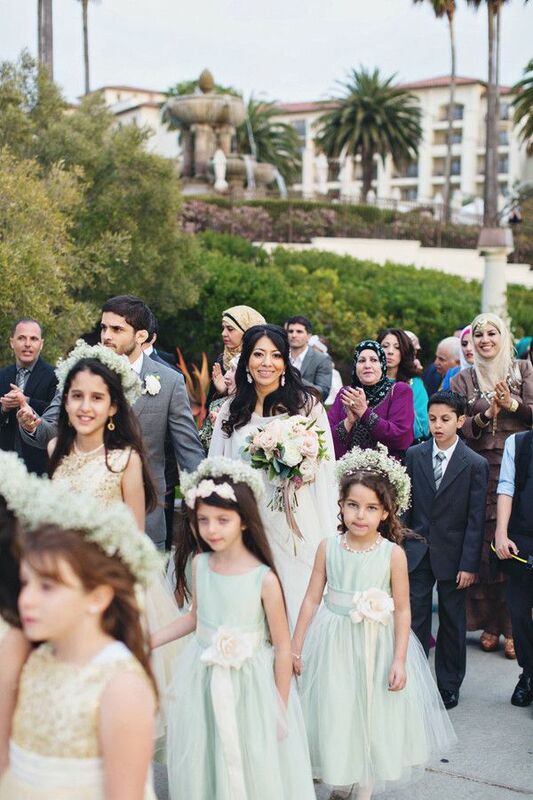 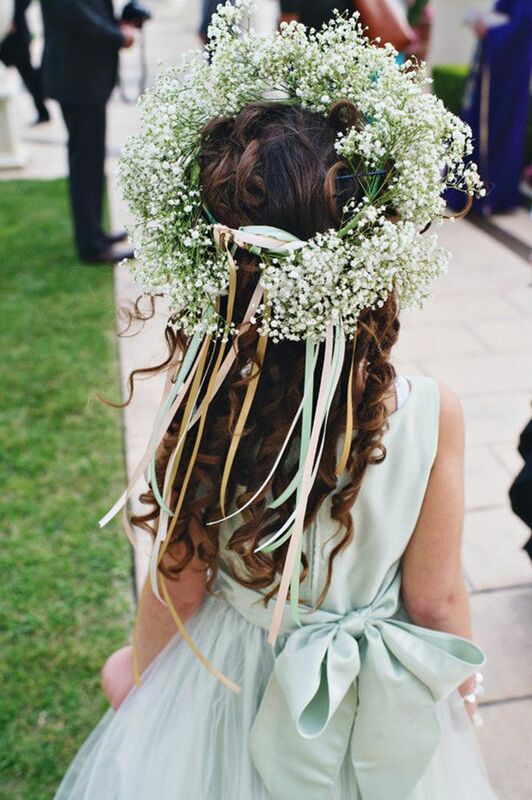 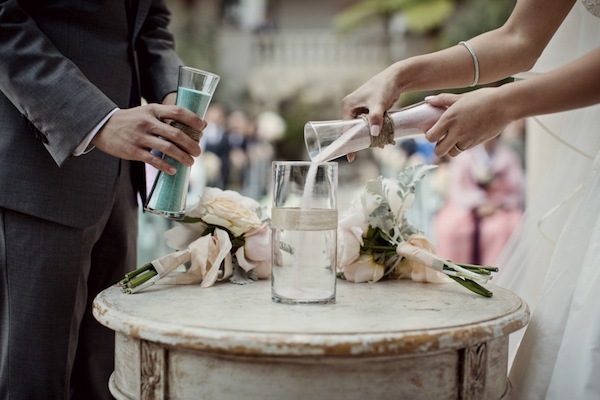 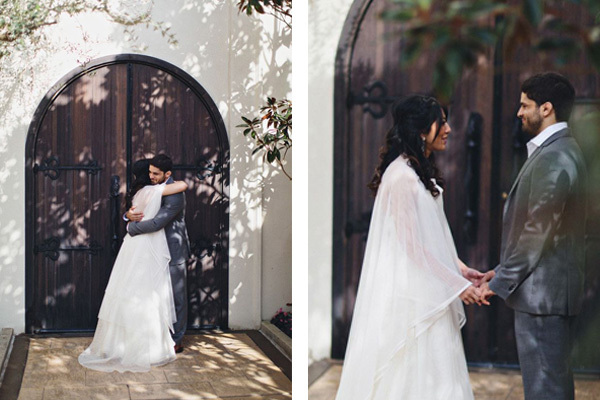 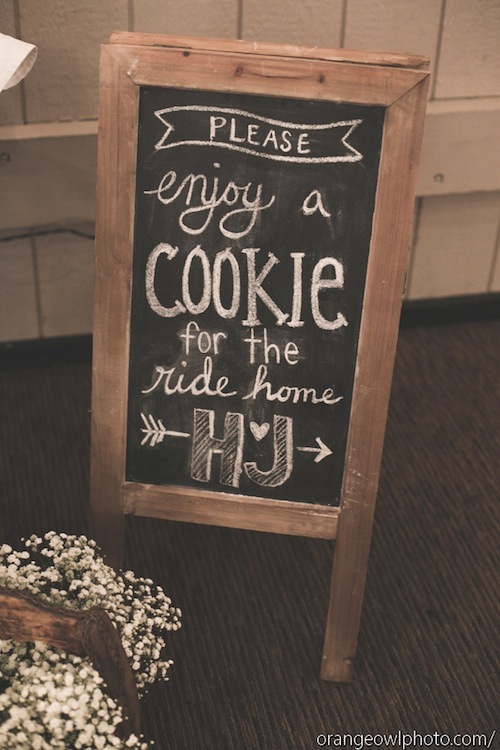 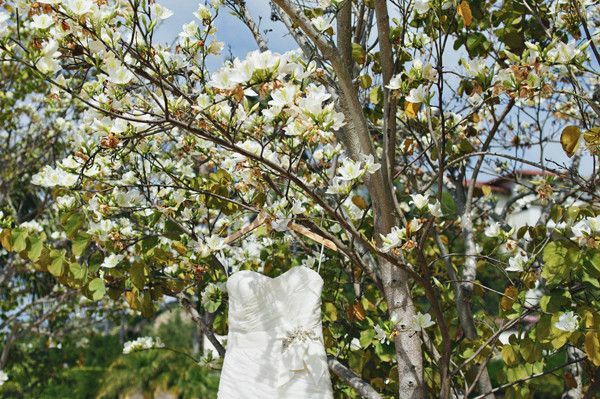 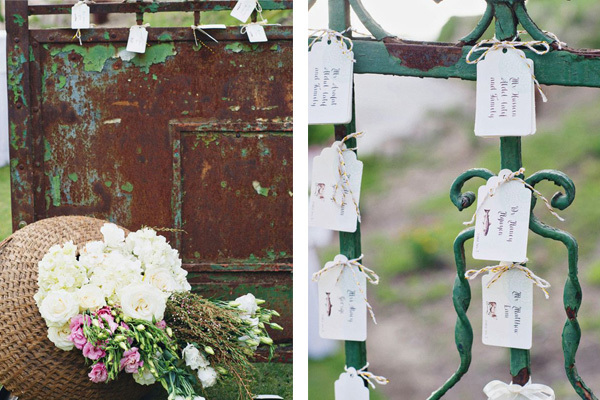 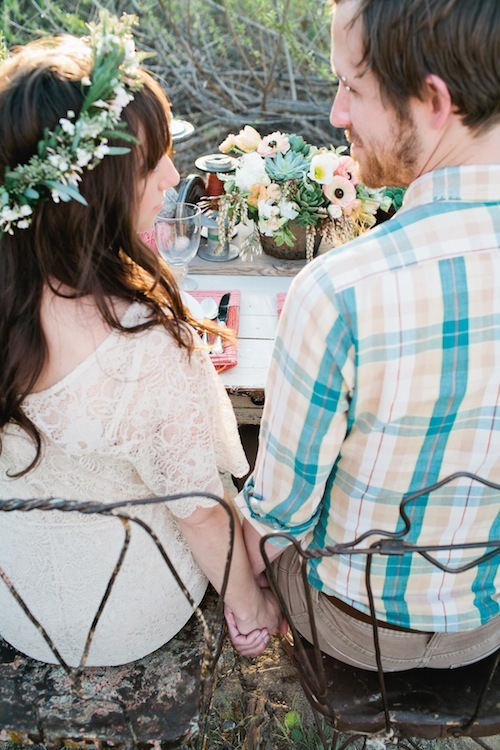 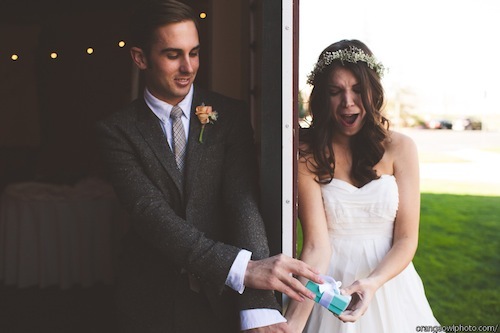 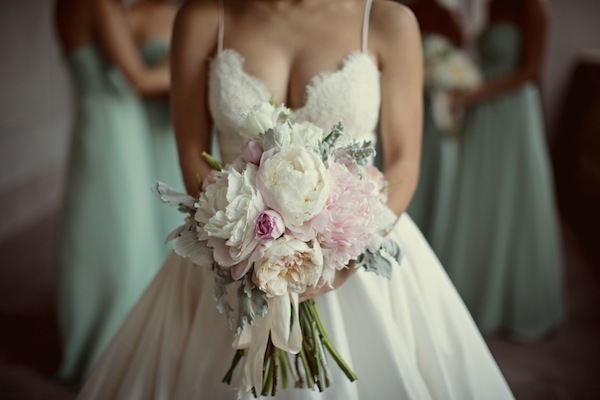 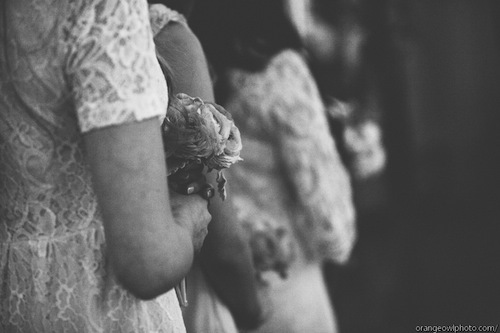 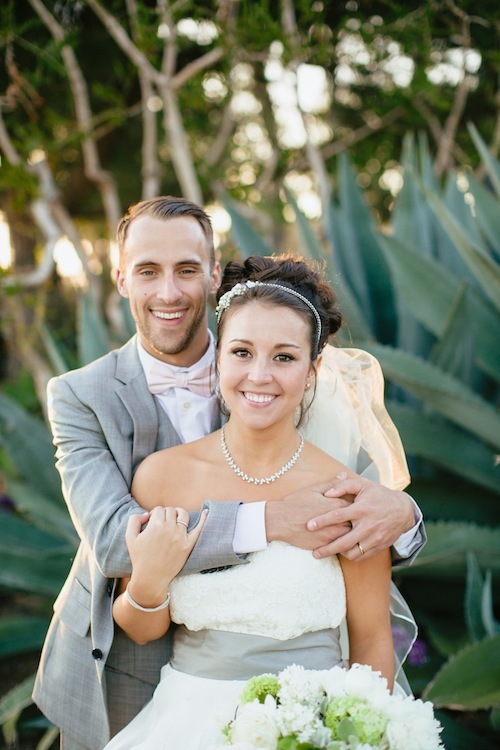 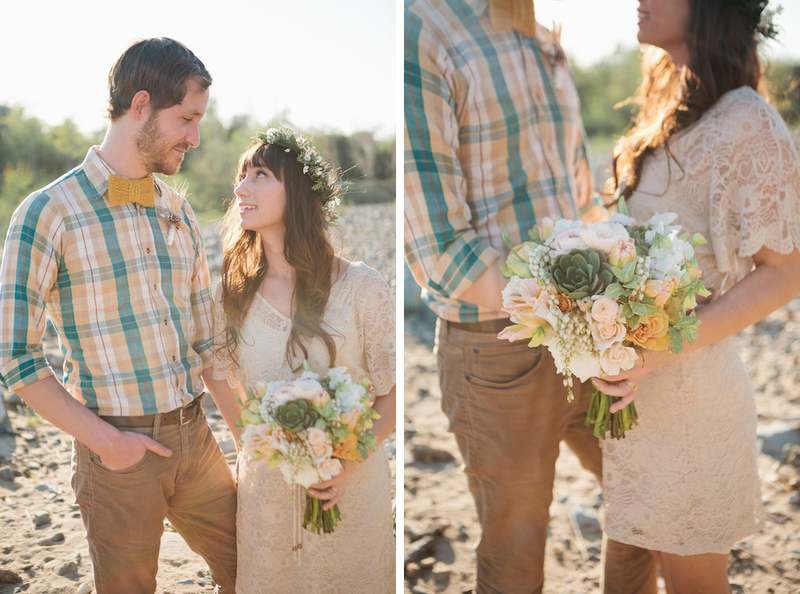 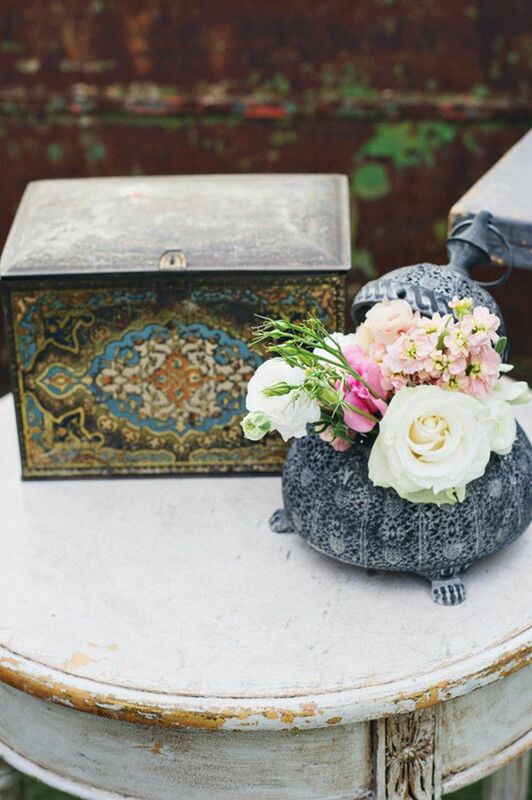 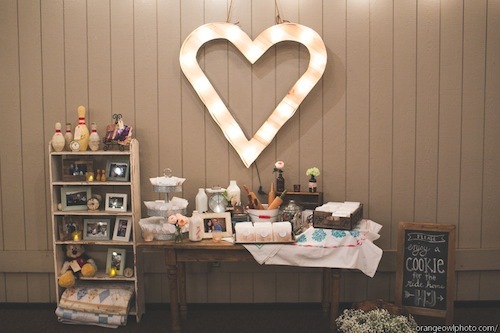 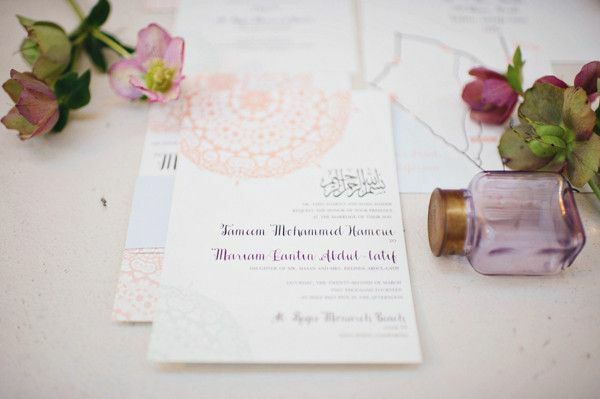 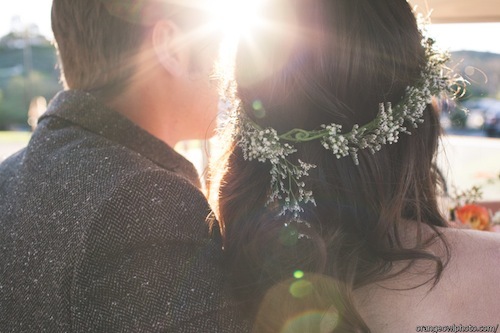 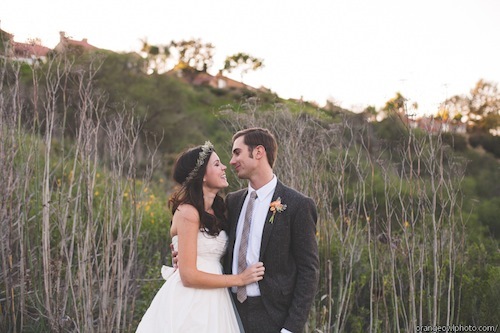 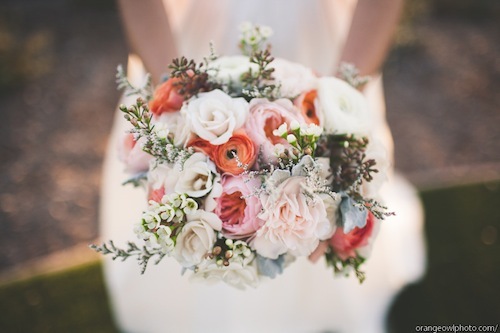 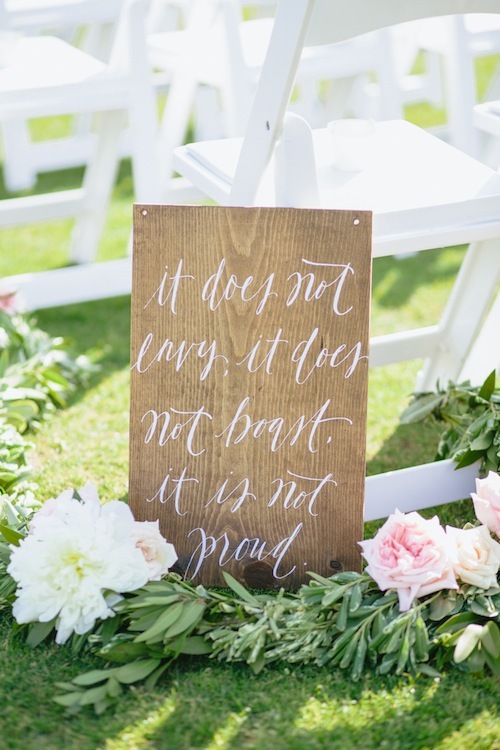 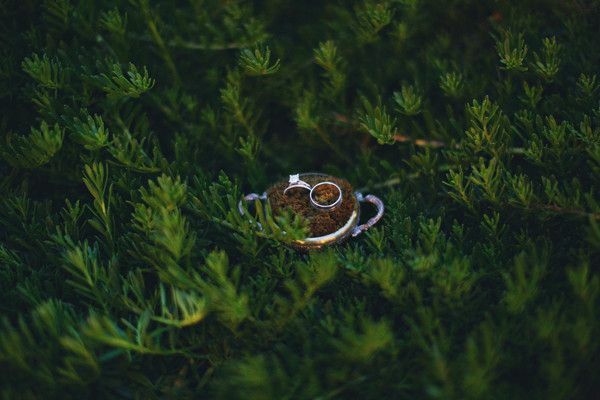 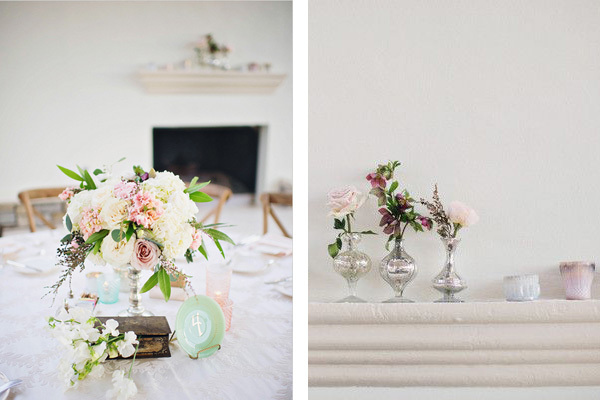 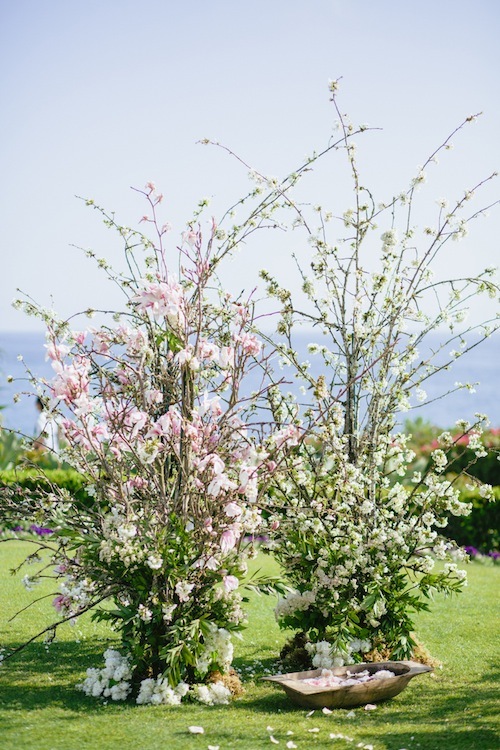 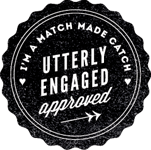 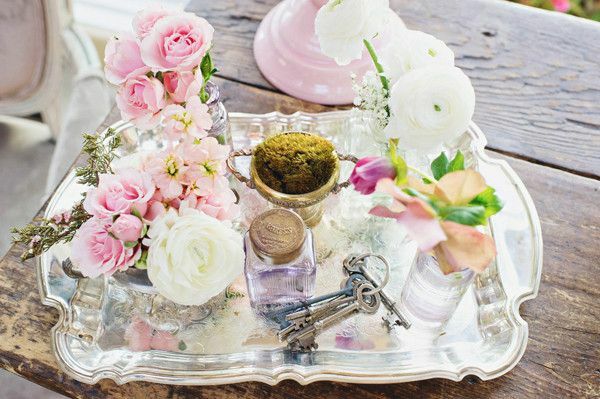 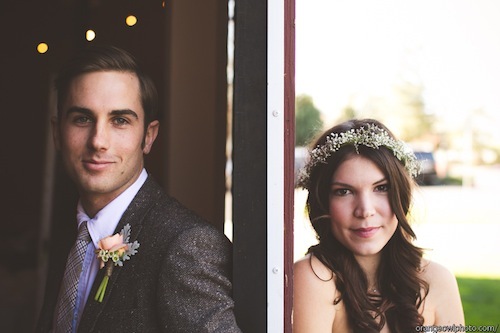 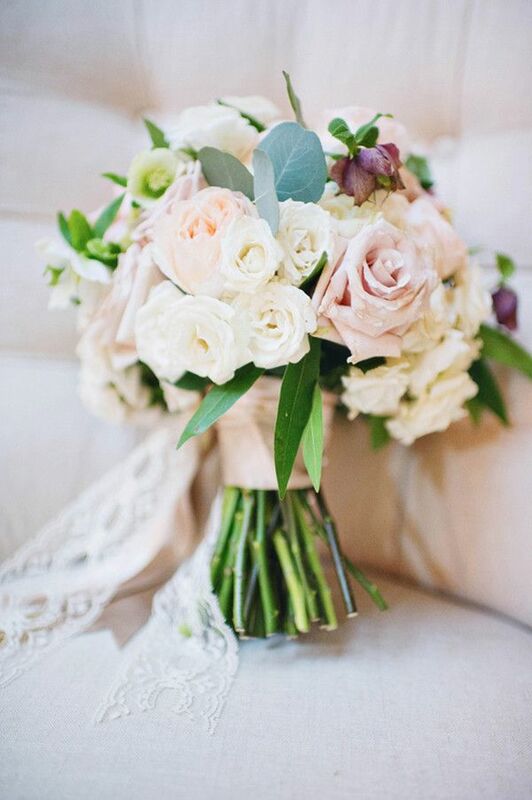 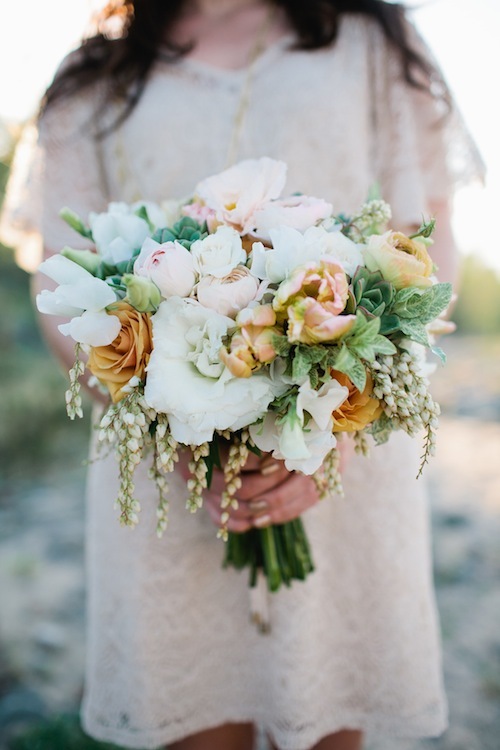 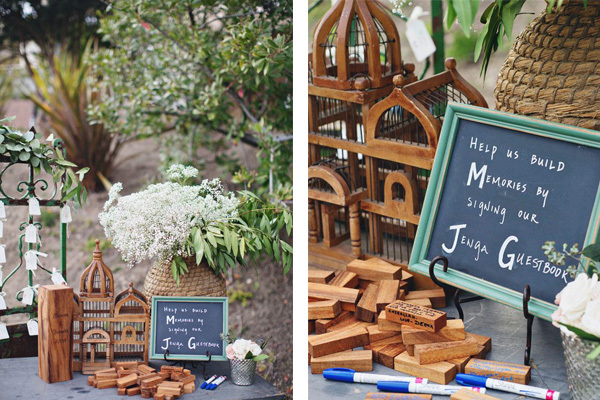 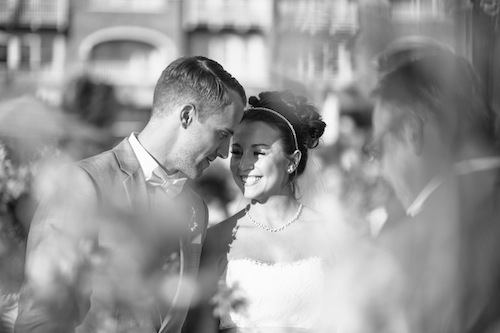 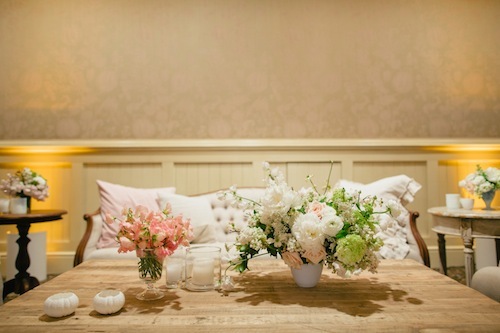 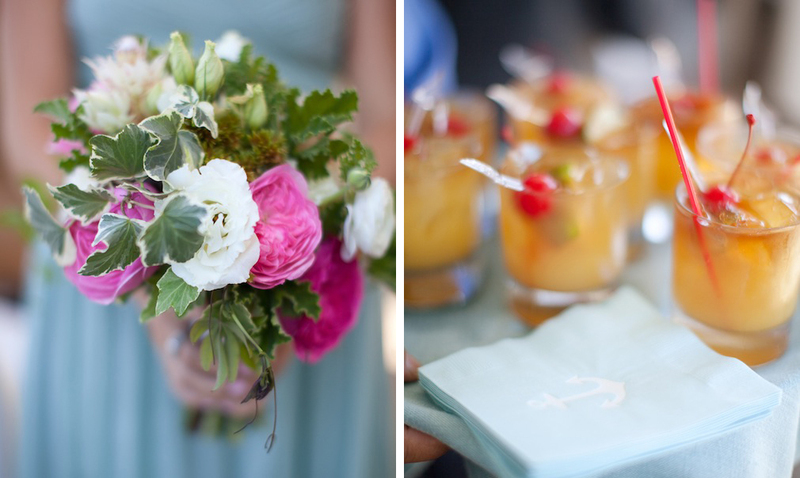 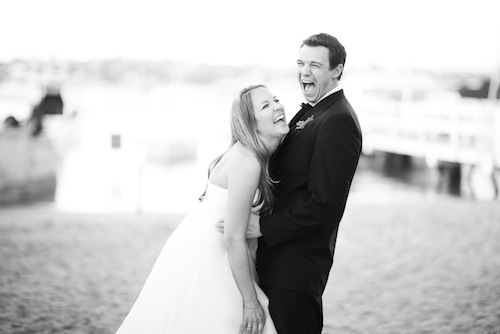 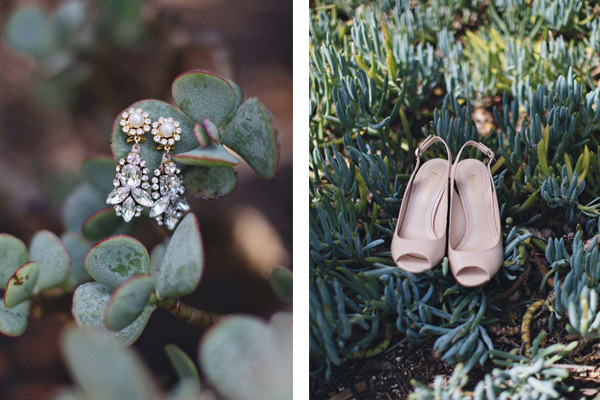 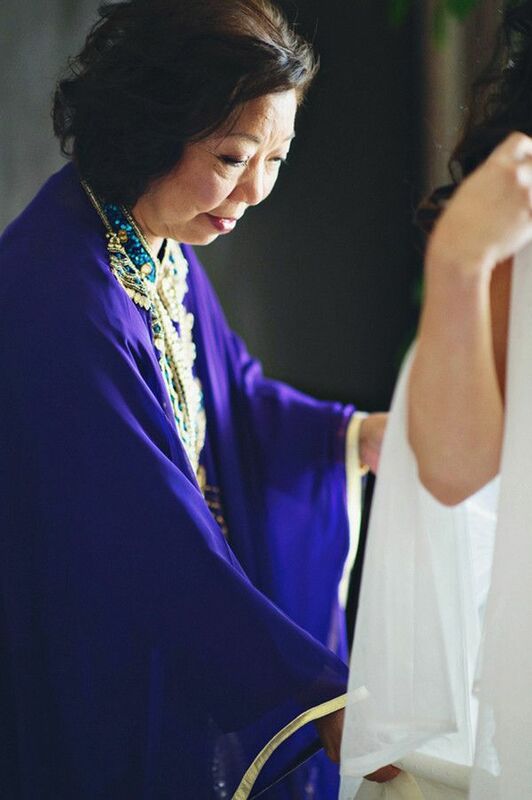 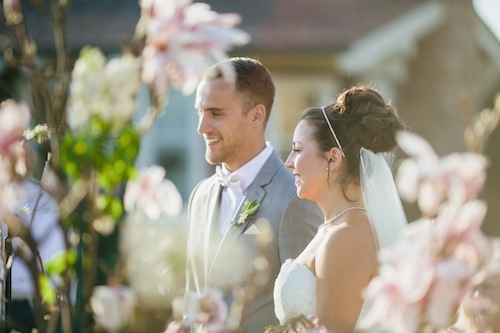 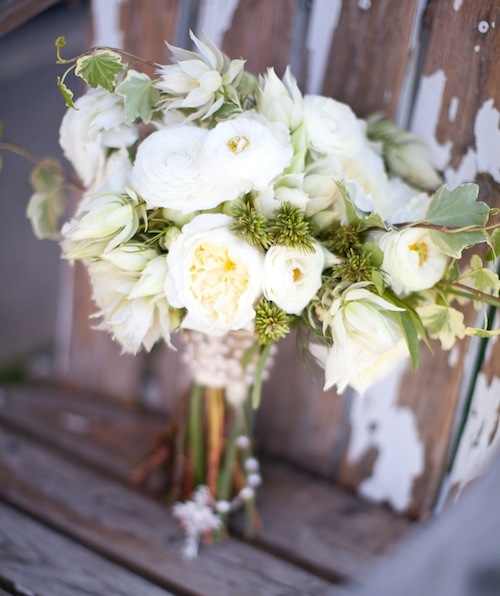 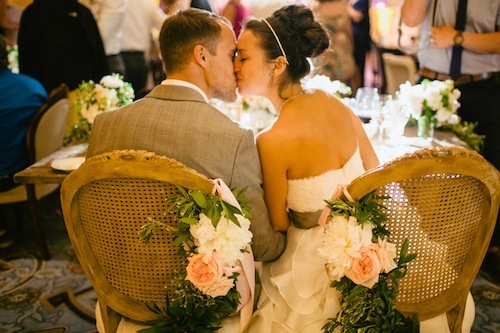 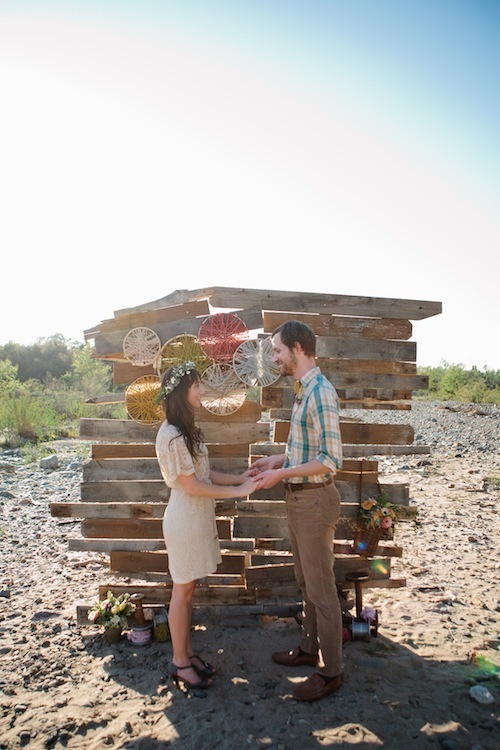 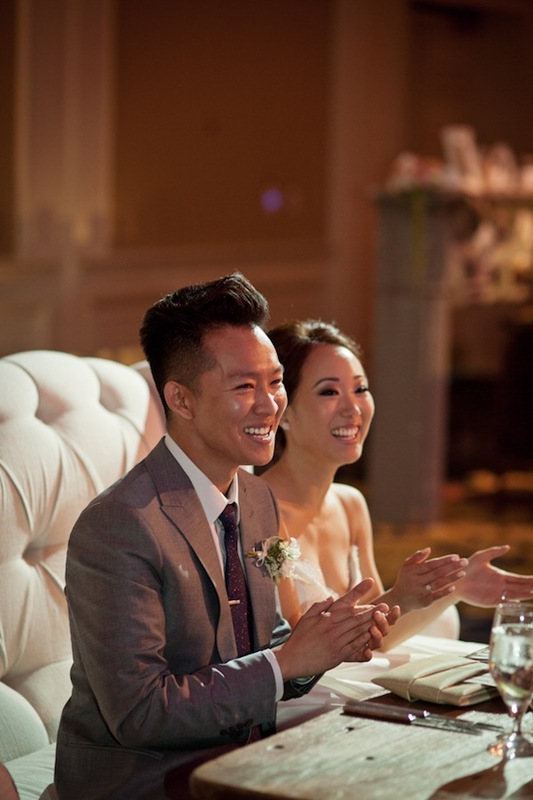 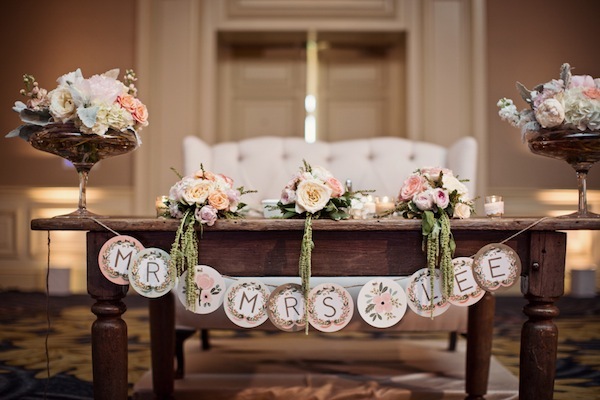 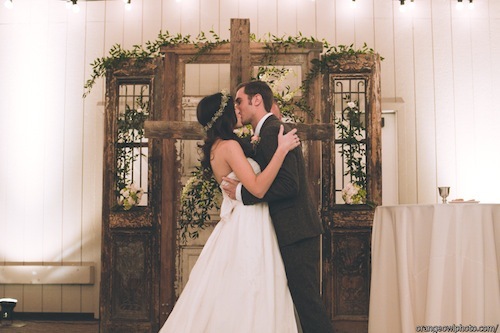 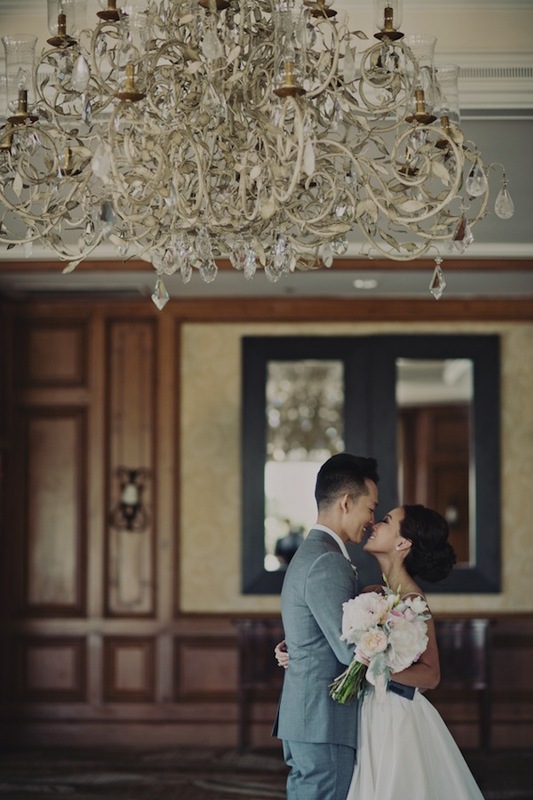 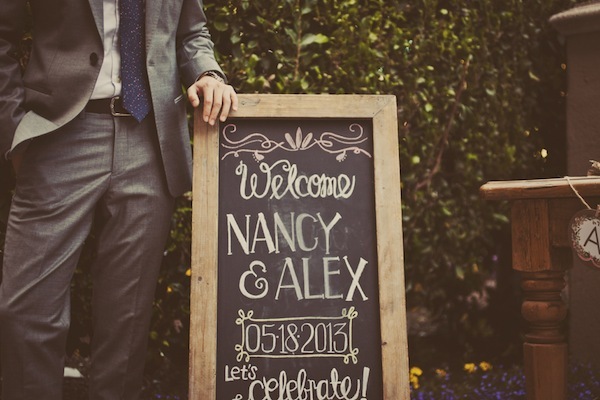 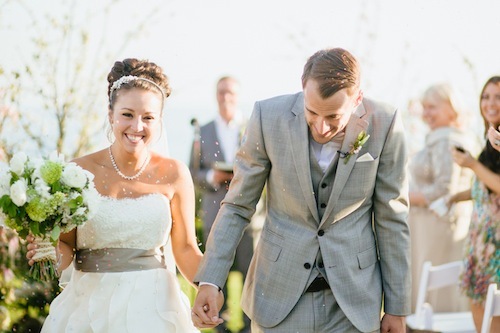 Learn more about this romantic wedding on Style Me Pretty. 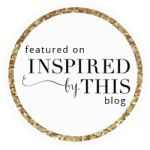 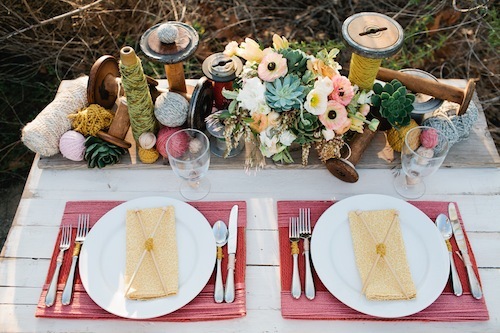 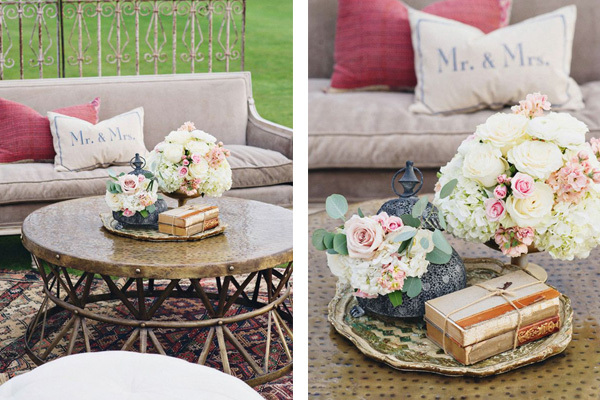 The Found pieces from Trisha + Ryan’s wedding are the Whitley Rustic Table, Jacey White Chair, Cerutti Large Spool, Cerutti Small Spool, and the Powell Gold Nesting Tables.